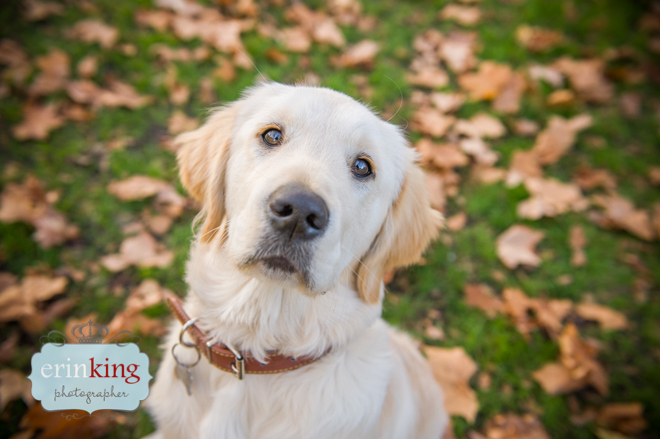 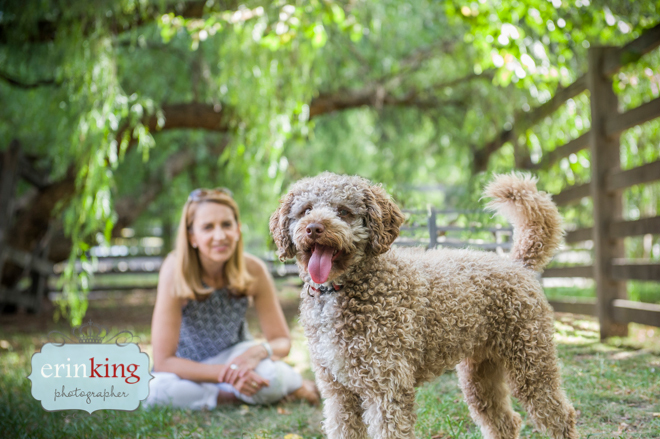 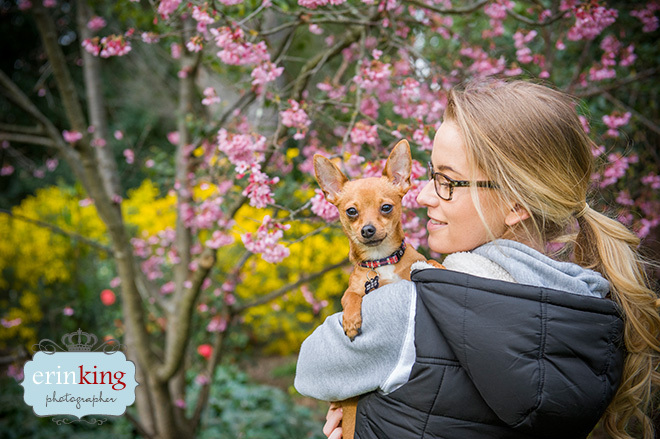 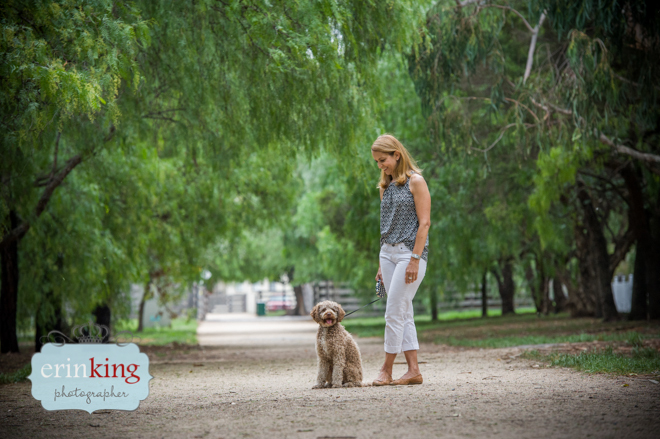 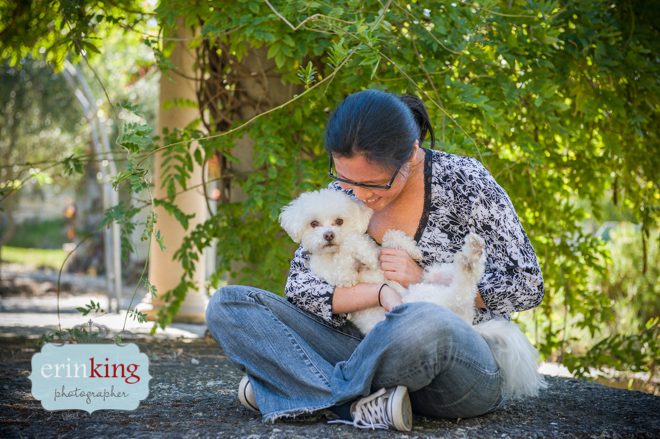 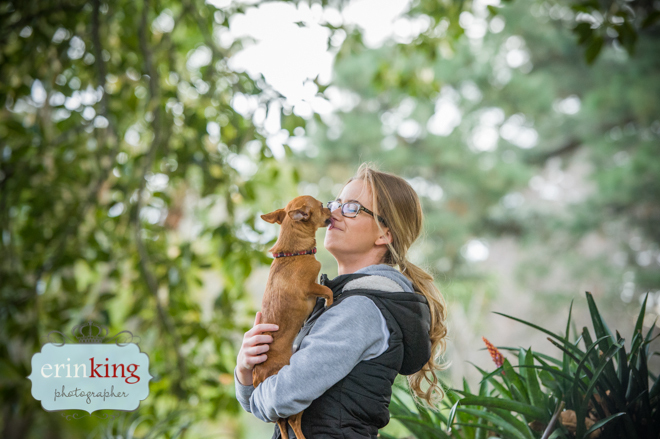 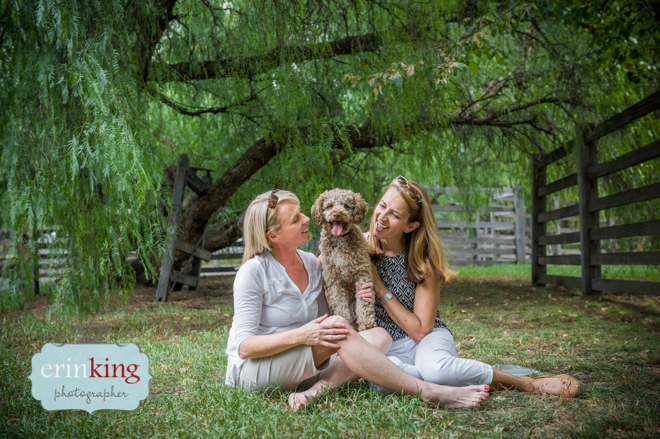 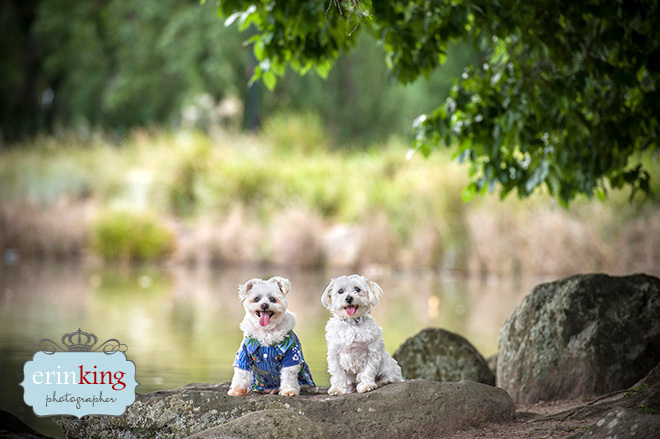 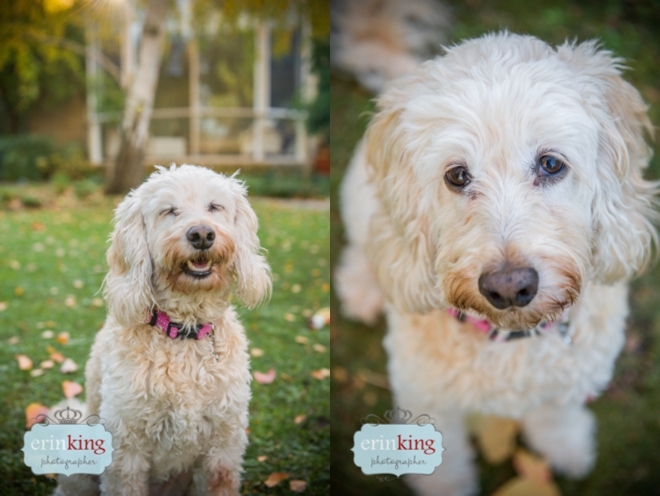 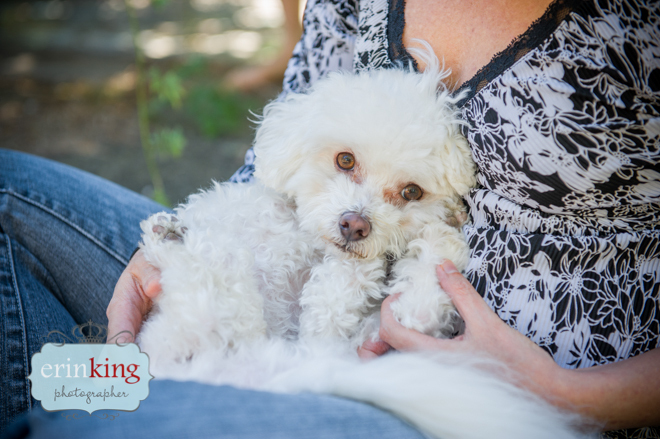 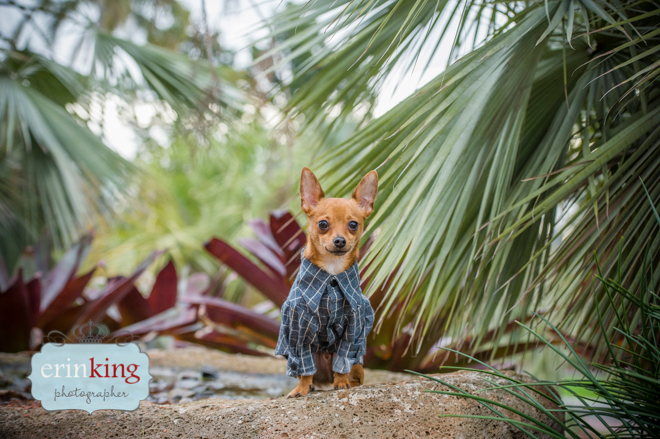 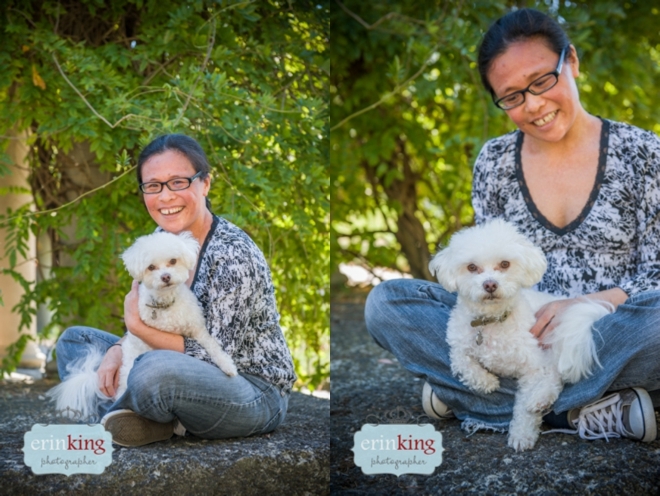 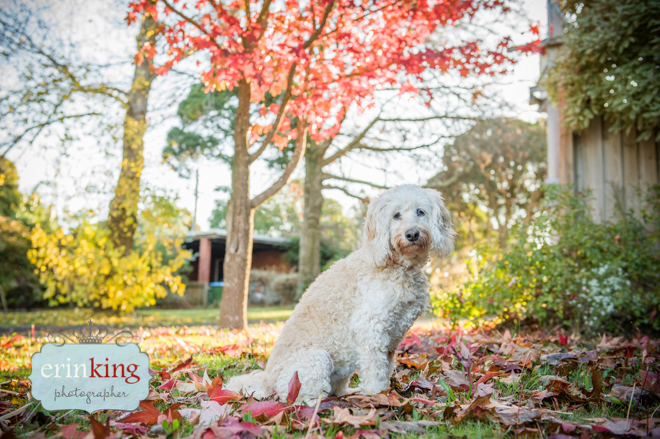 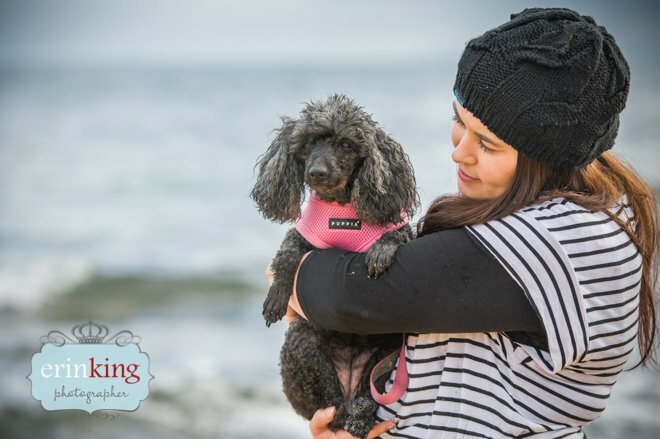 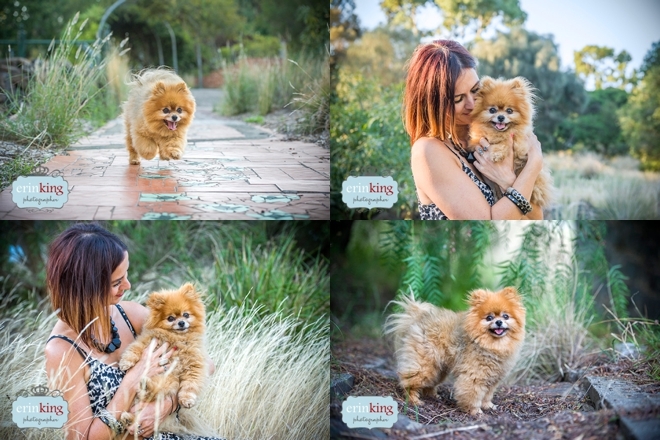 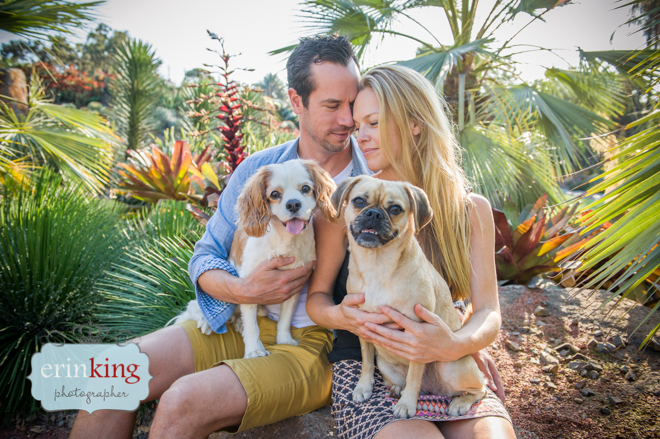 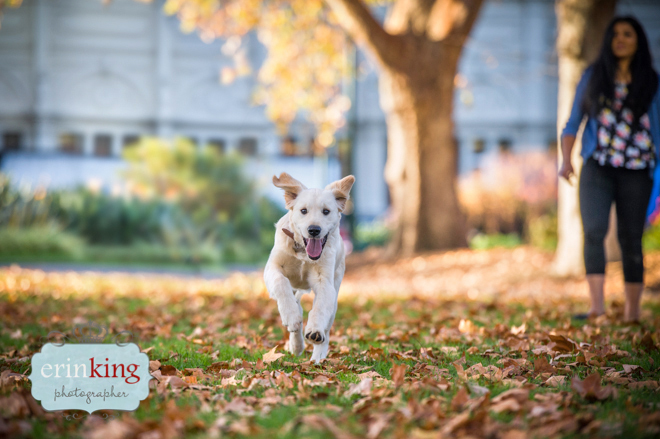 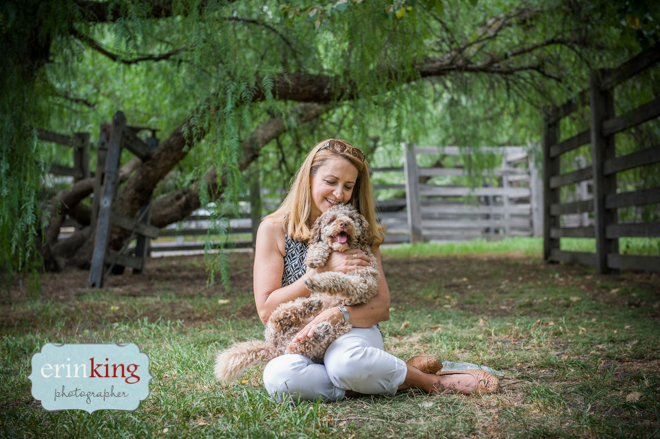 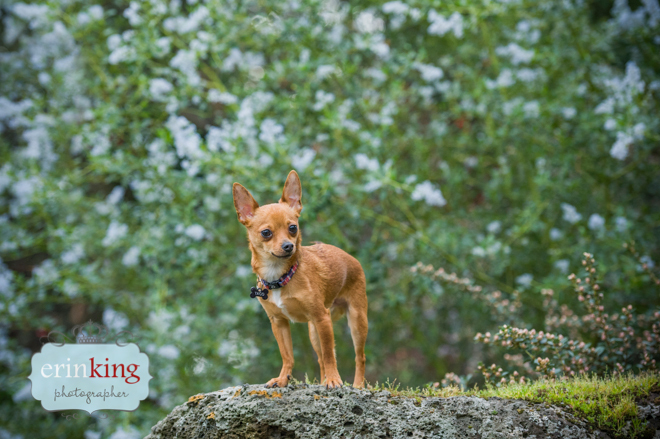 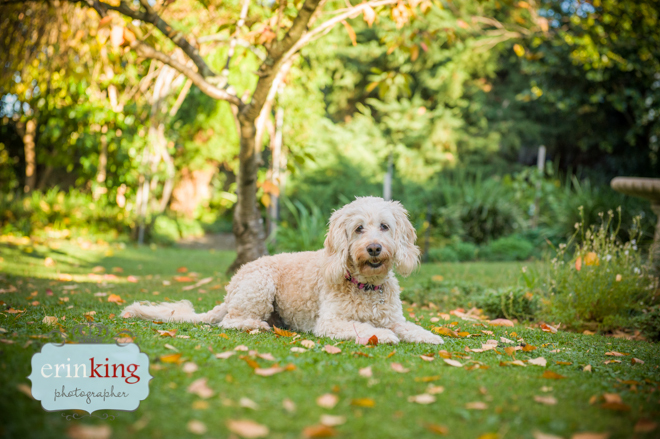 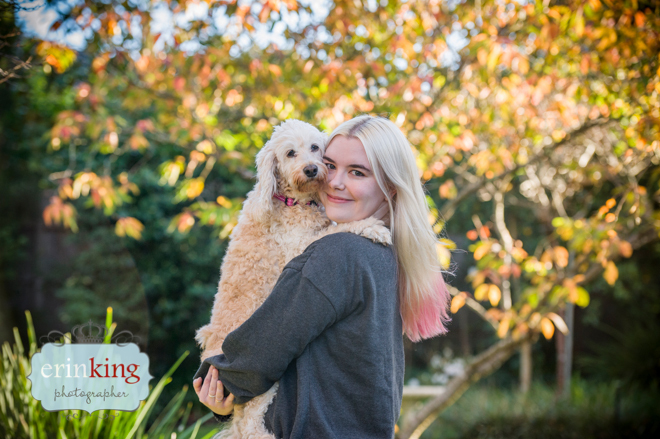 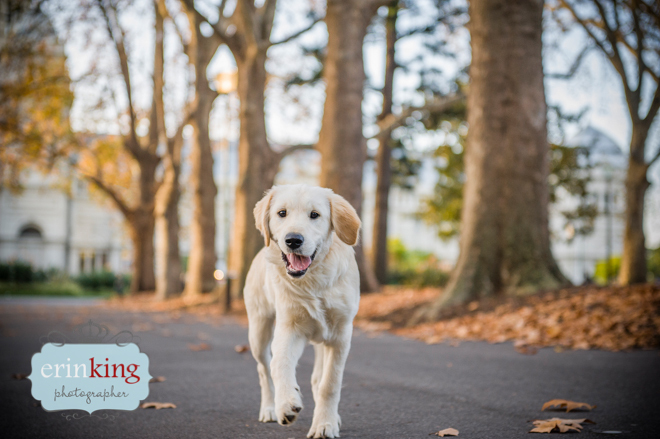 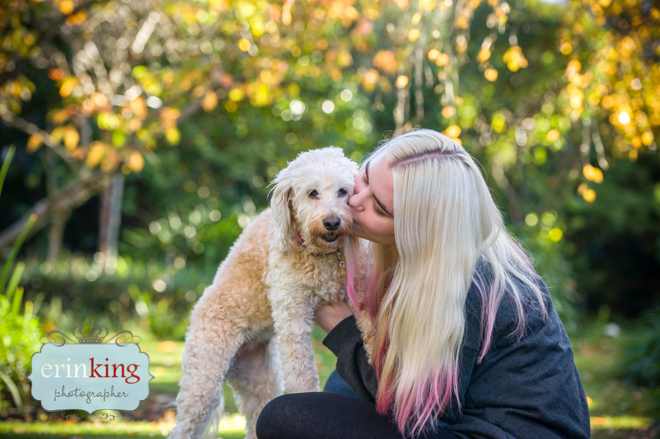 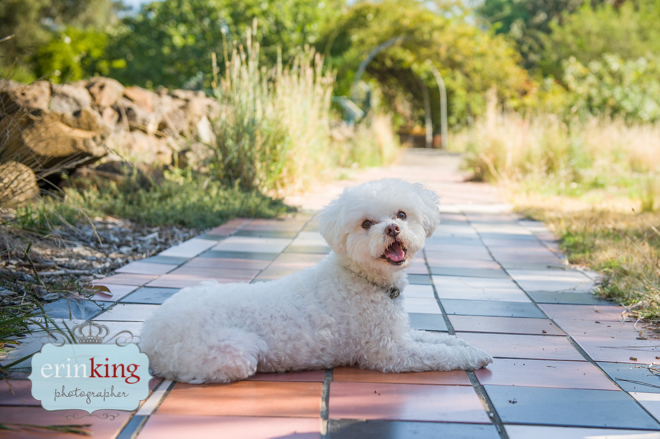 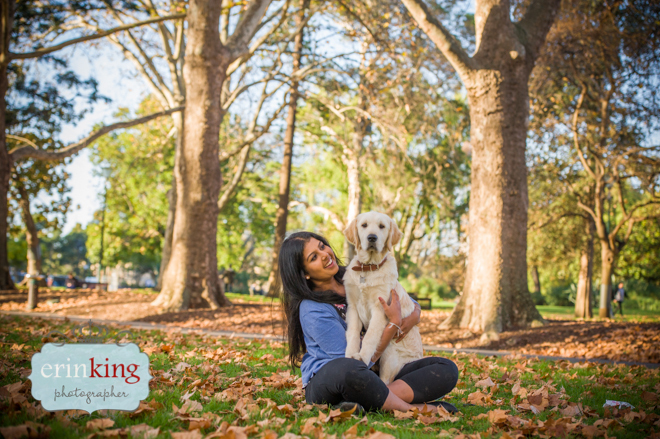 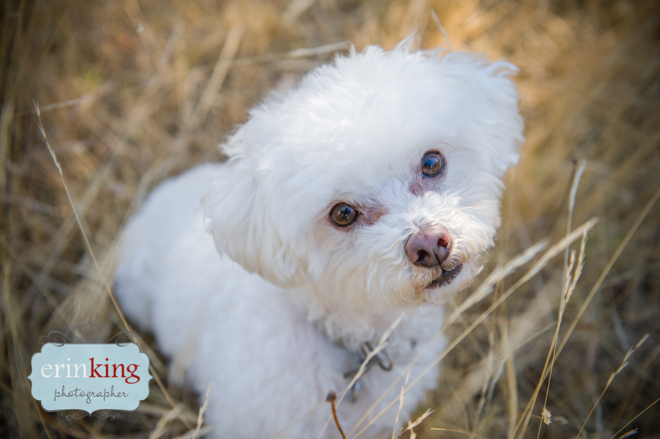 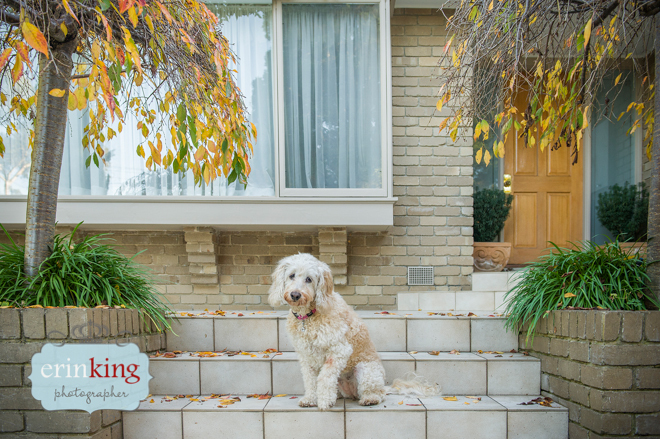 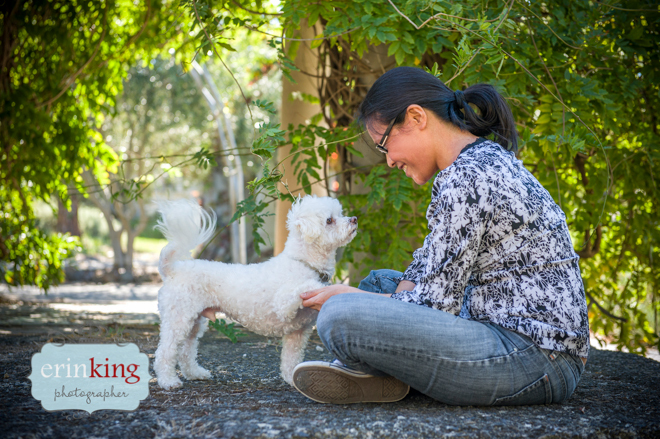 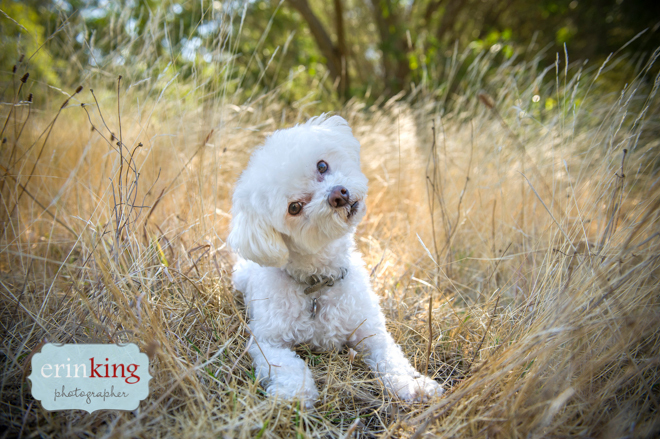 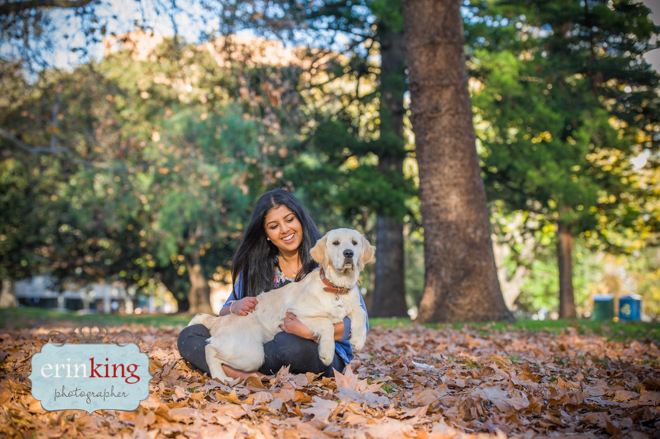 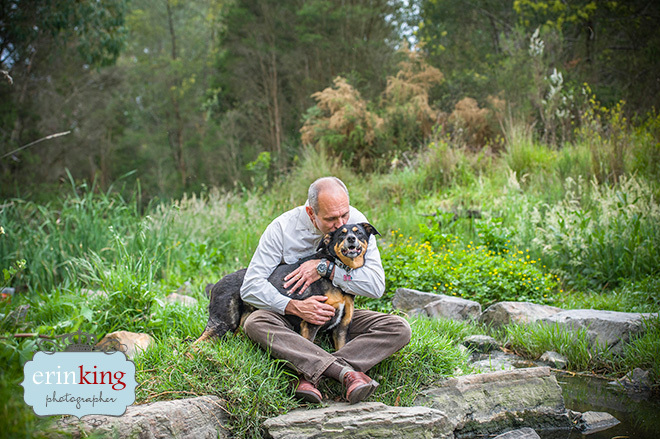 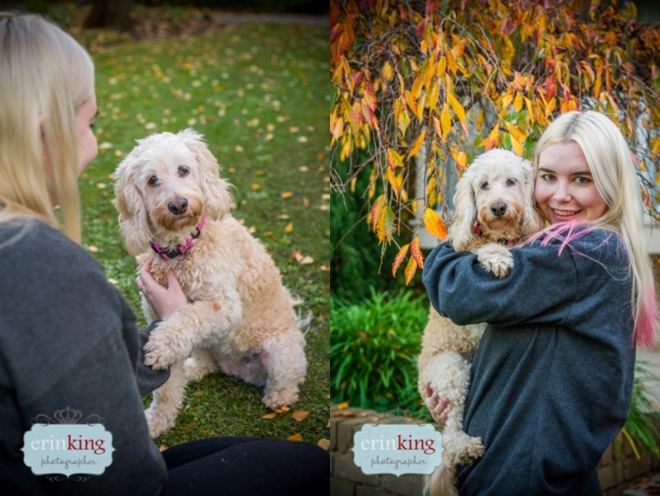 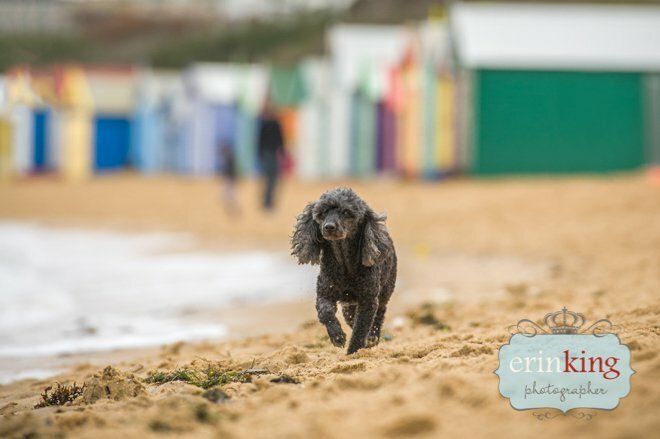 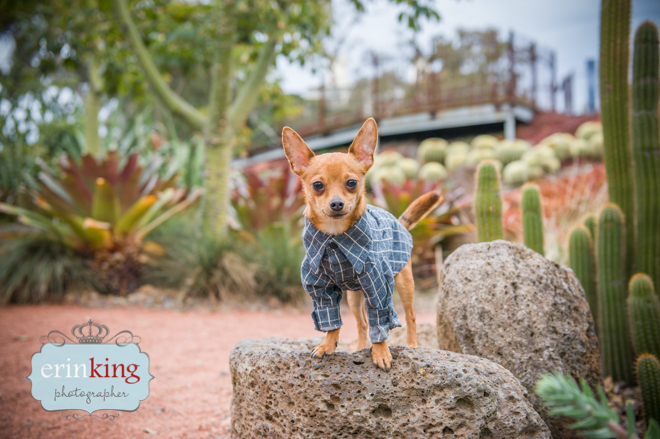 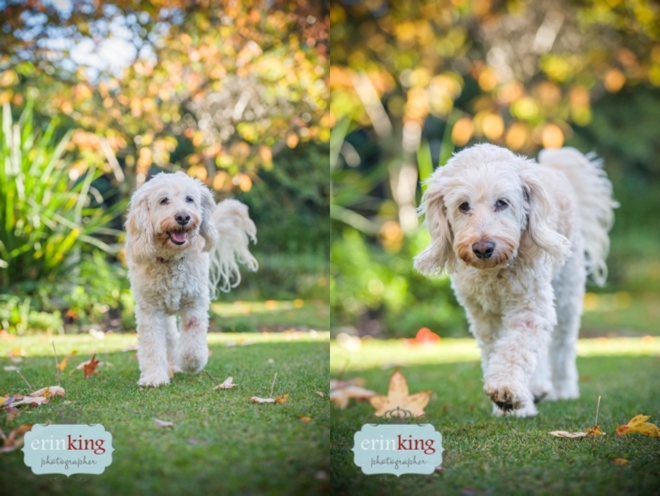 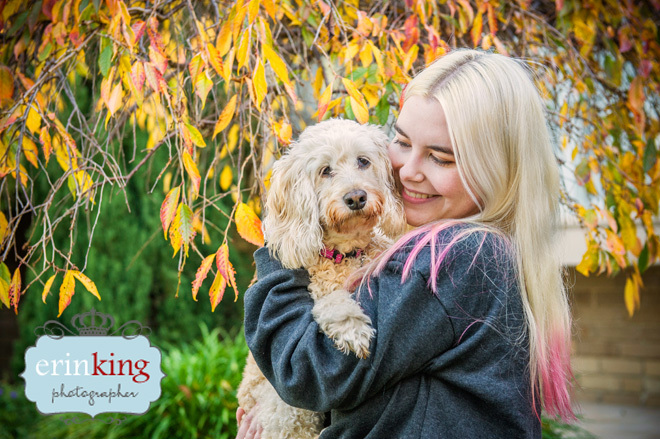 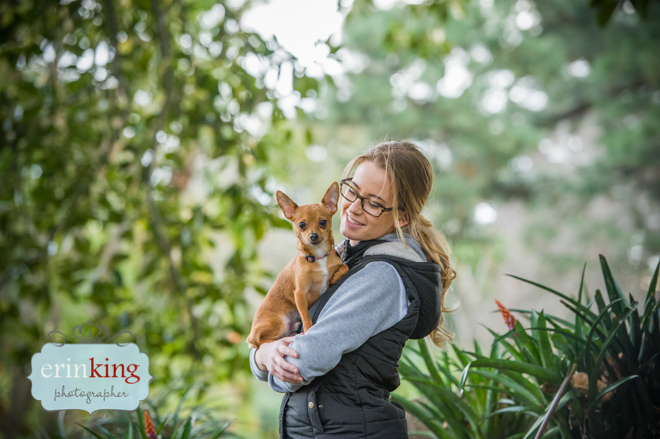 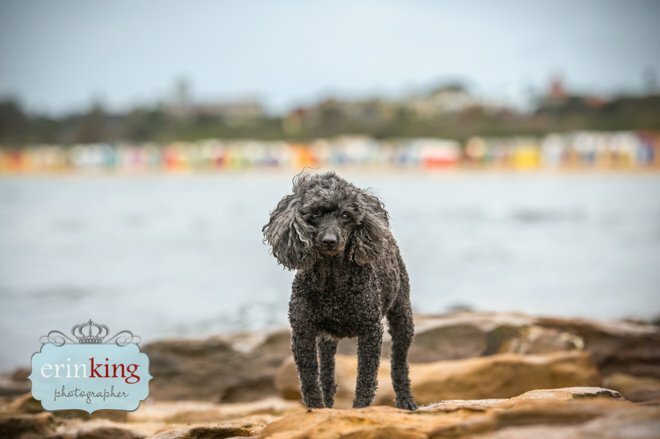 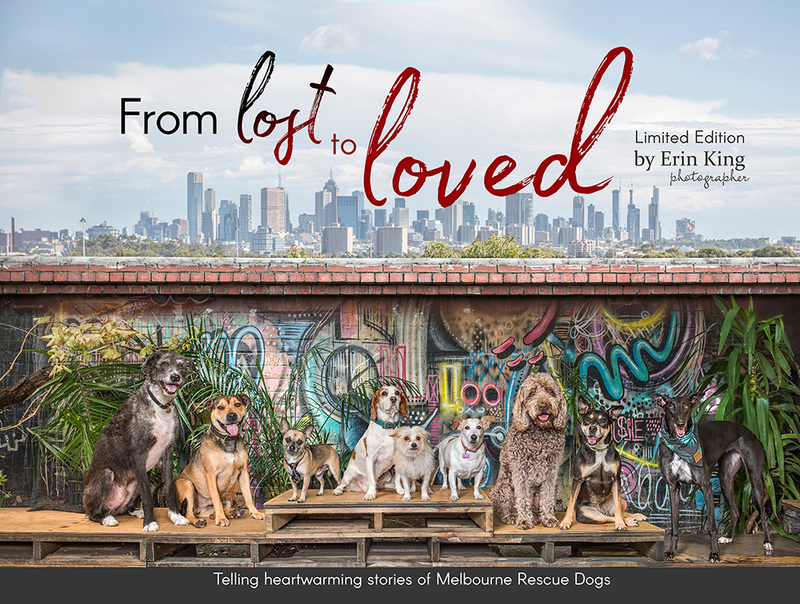 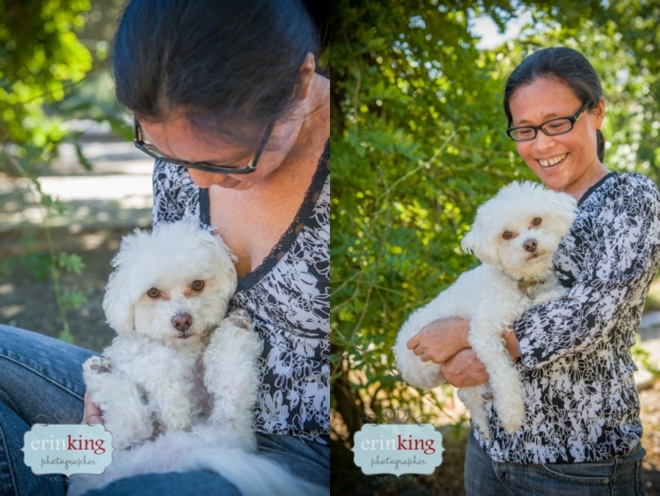 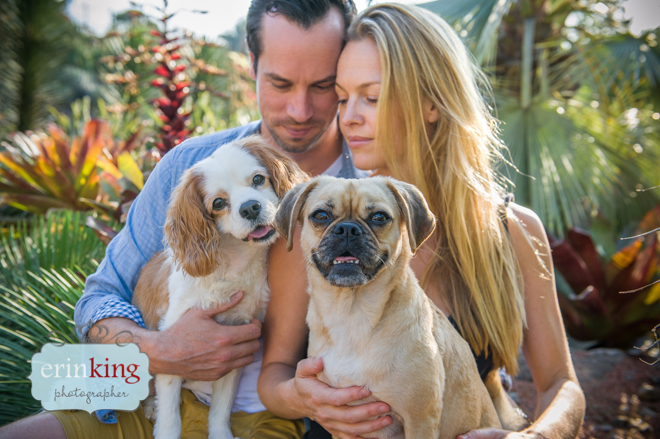 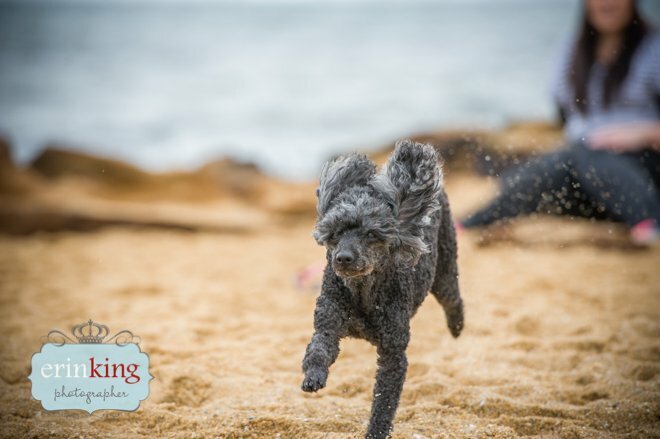 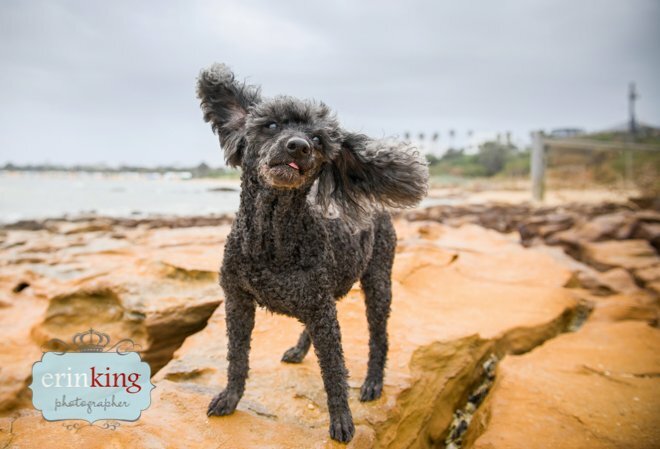 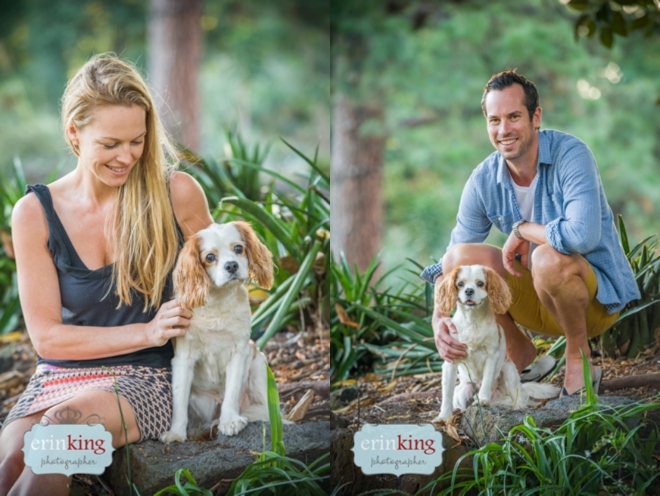 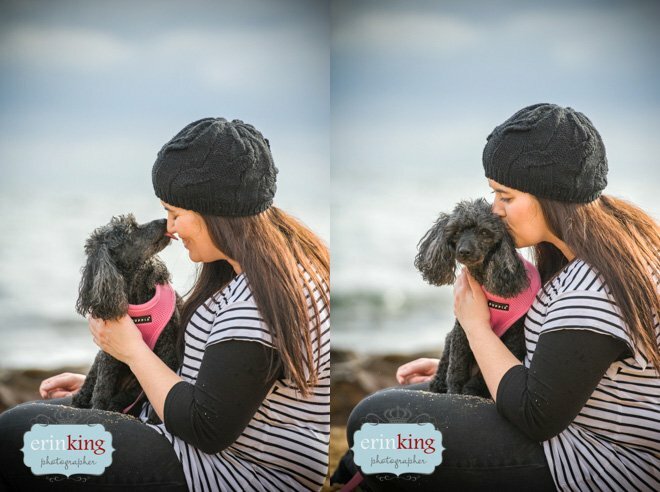 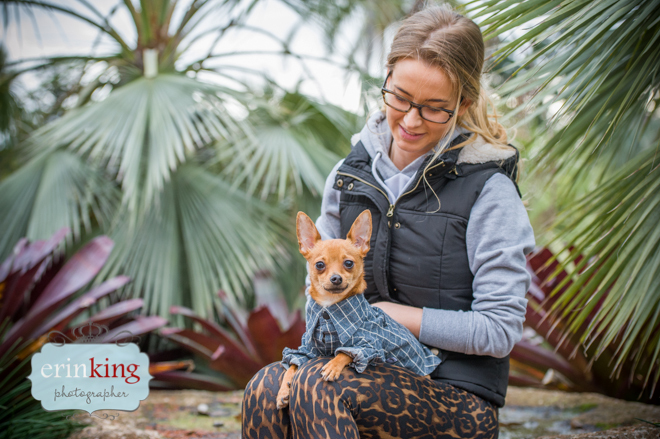 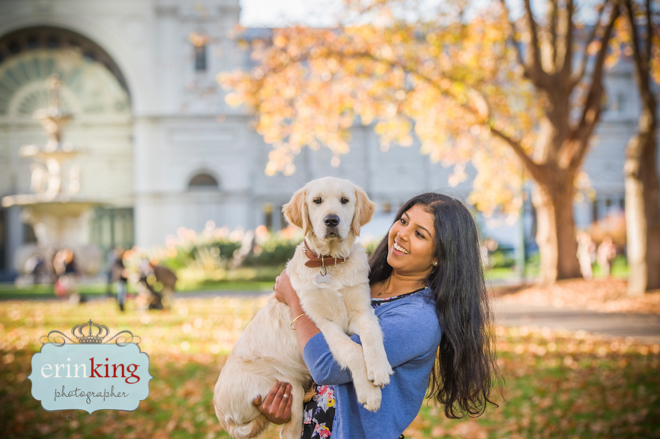 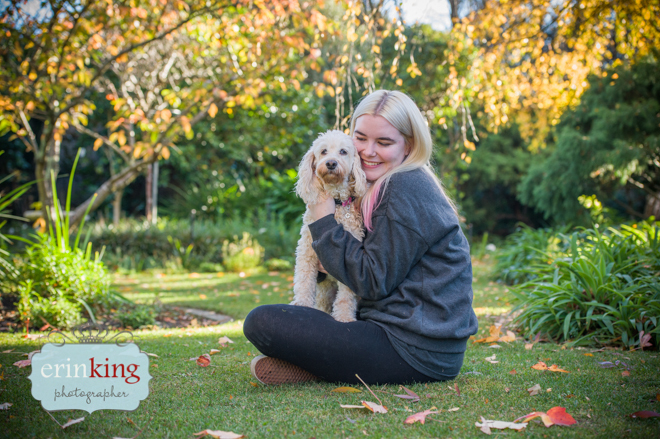 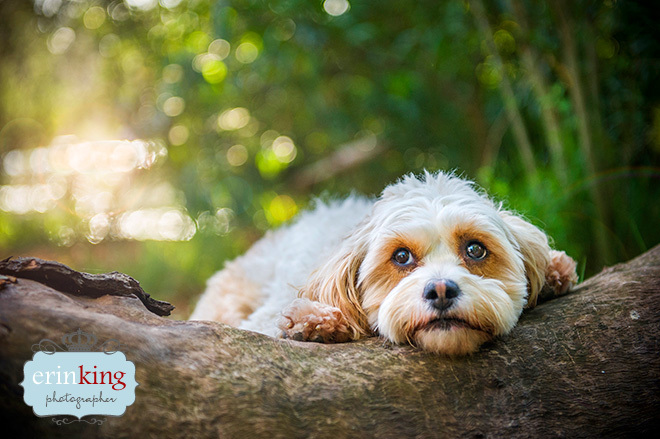 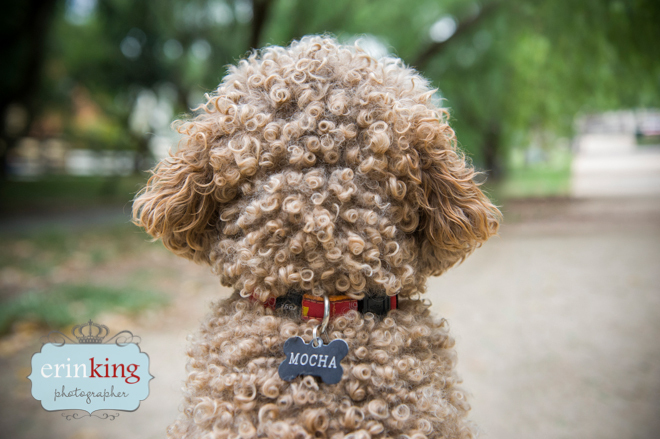 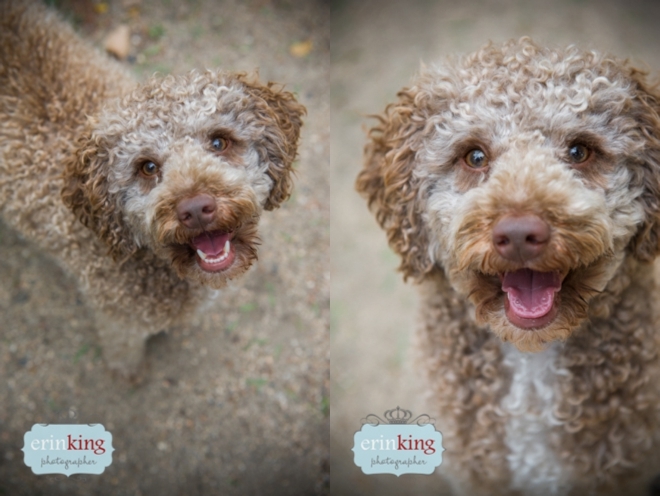 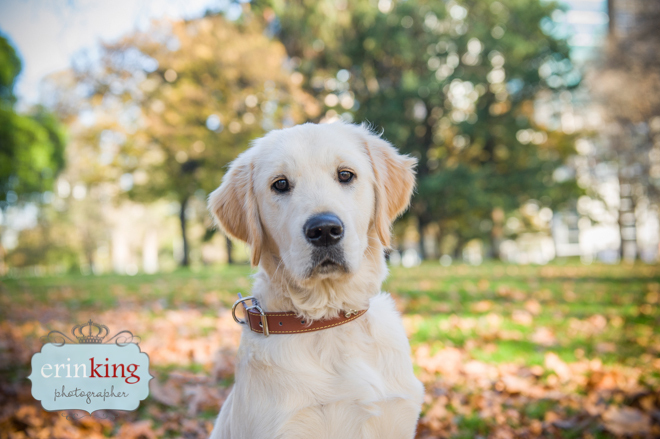 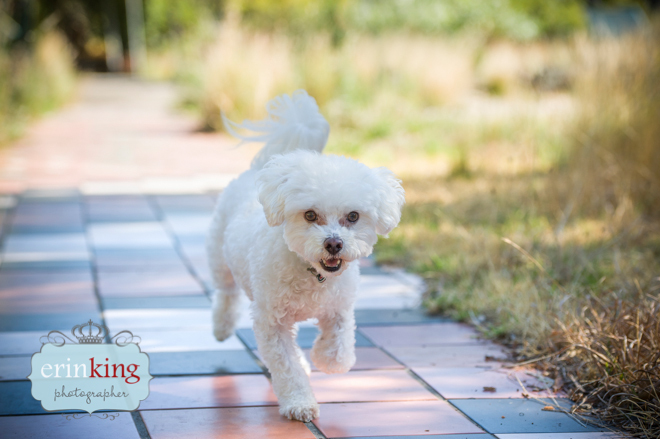 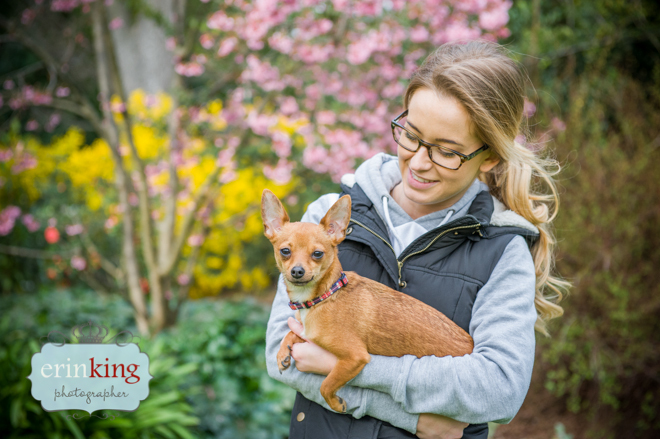 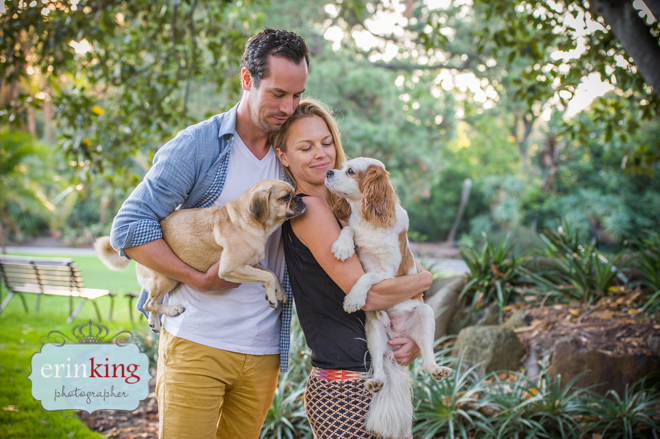 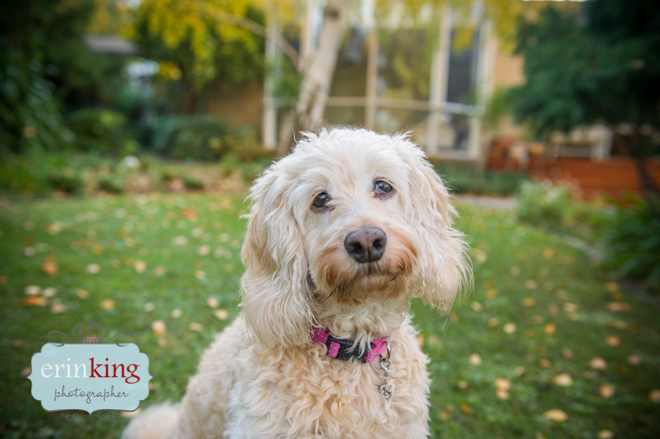 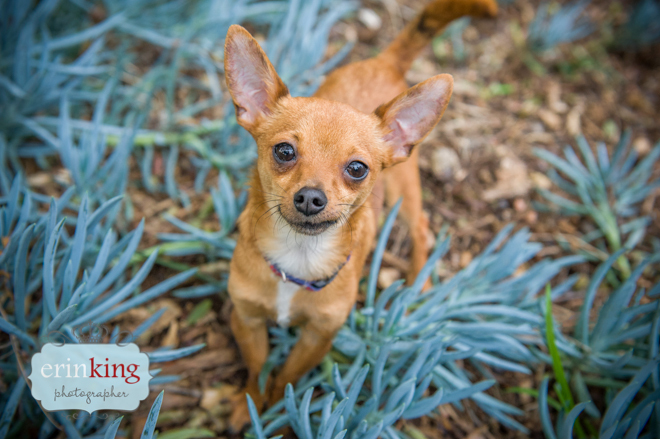 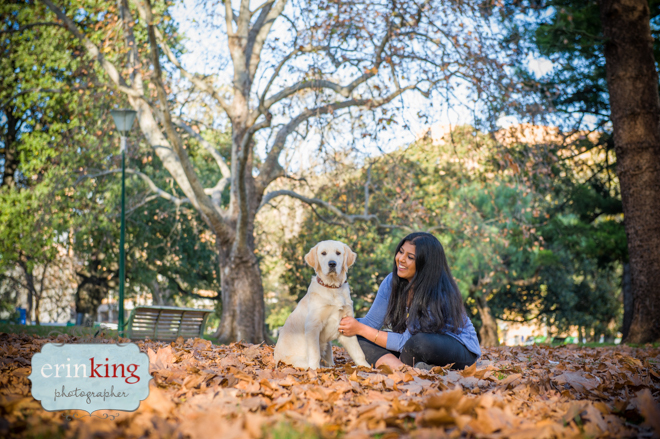 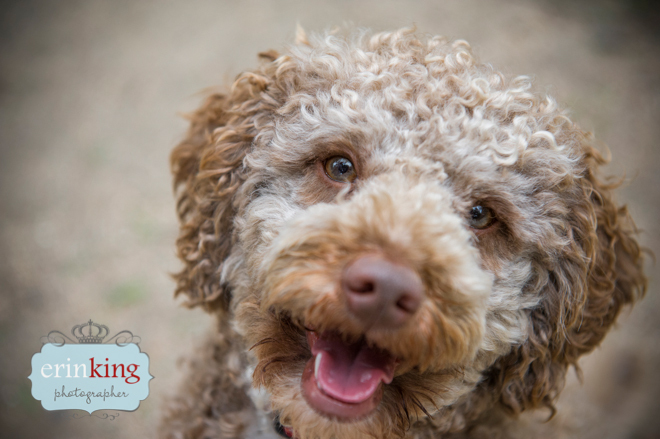 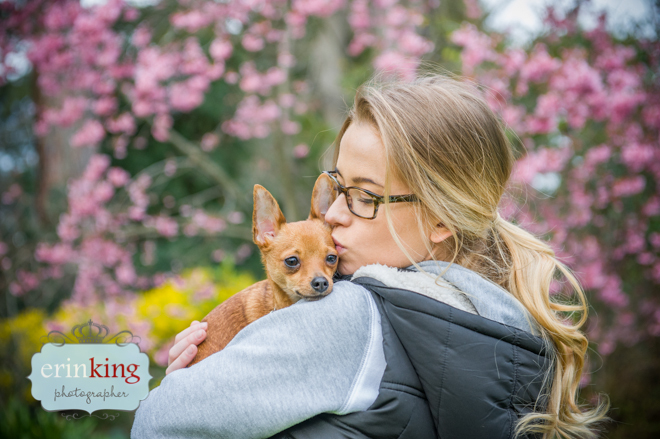 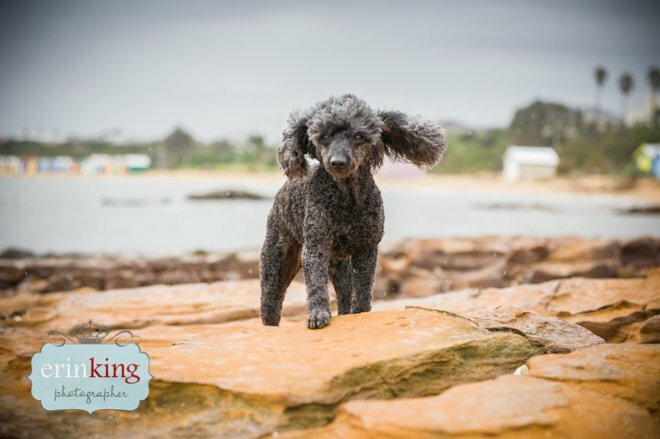 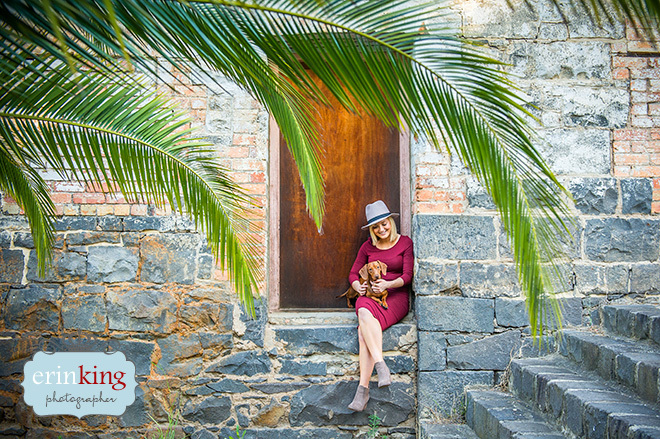 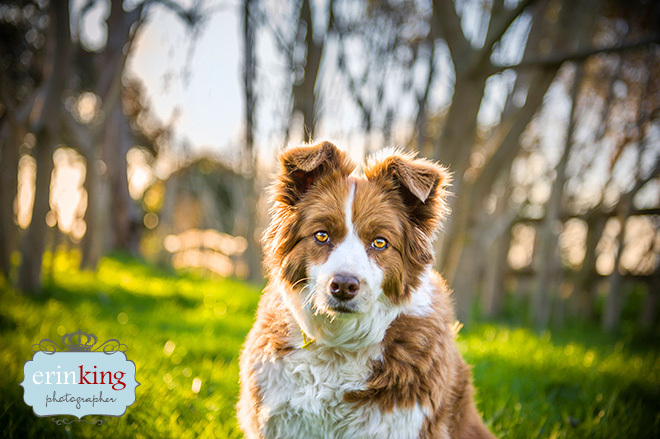 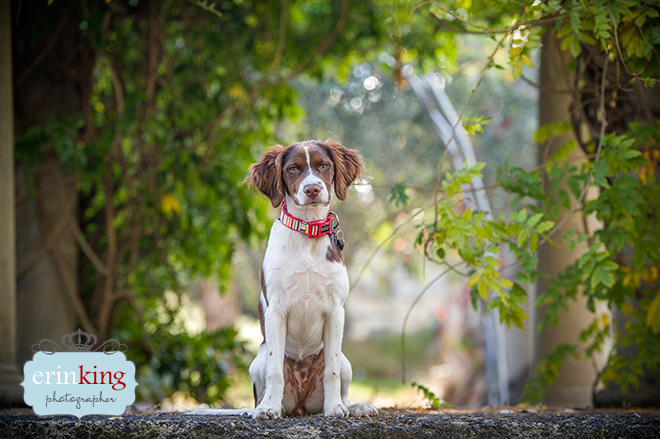 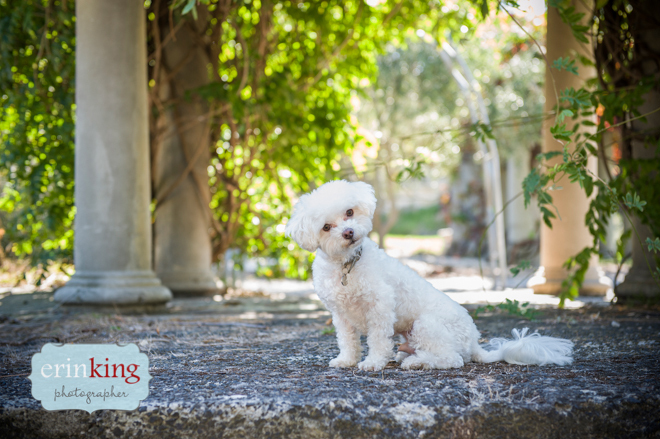 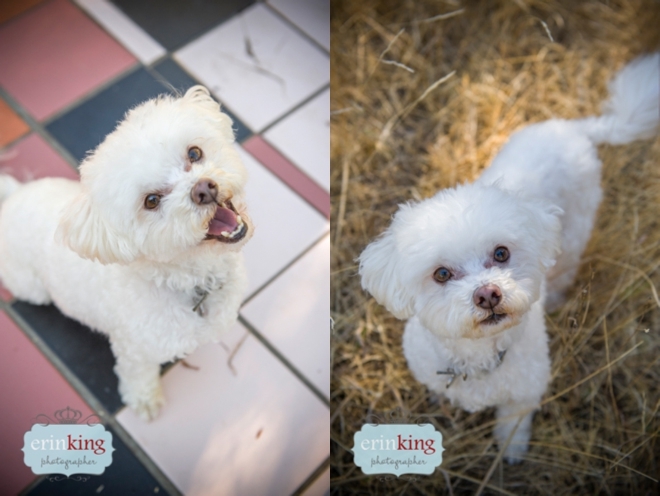 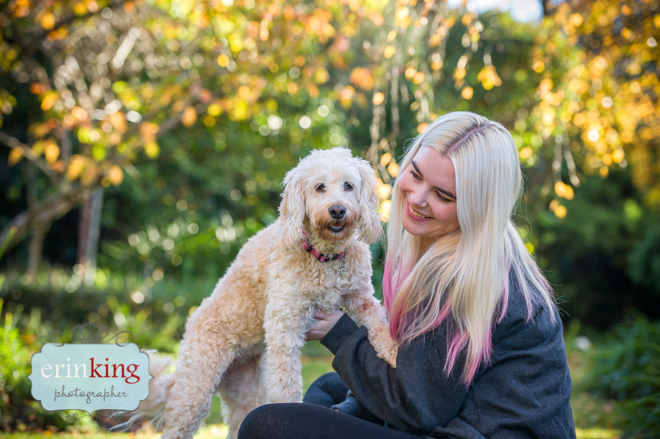 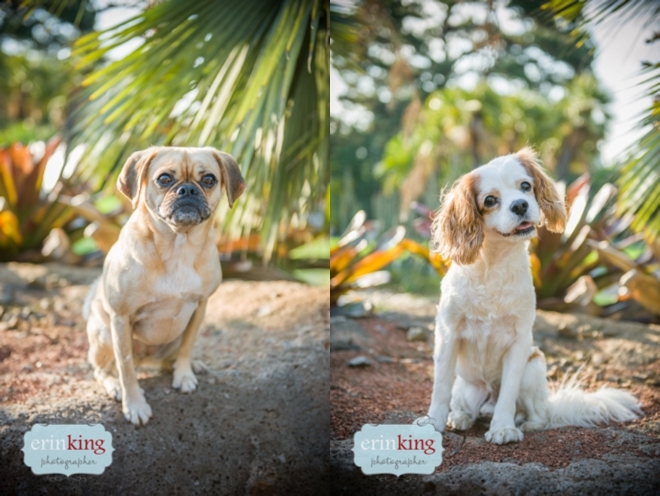 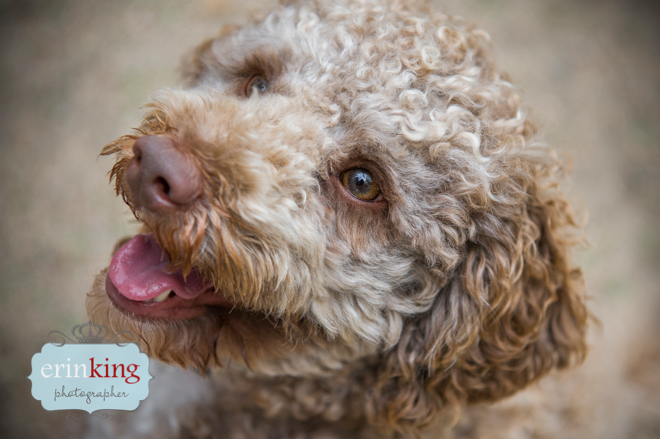 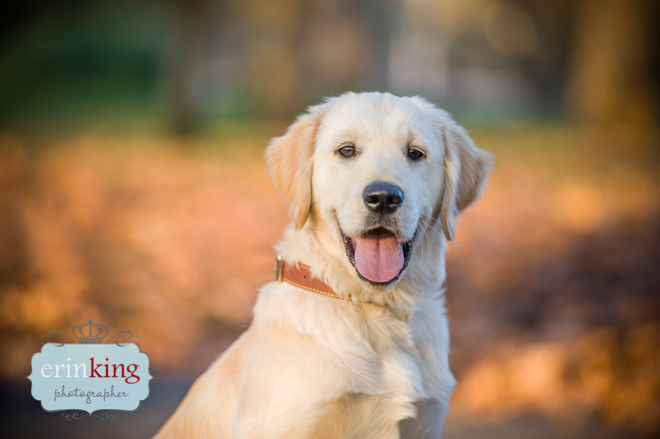 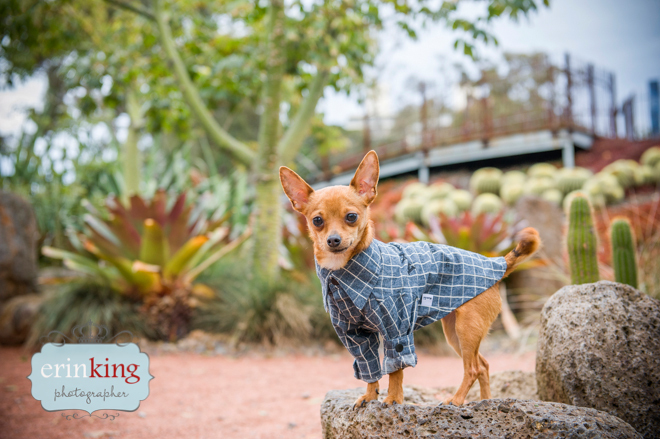 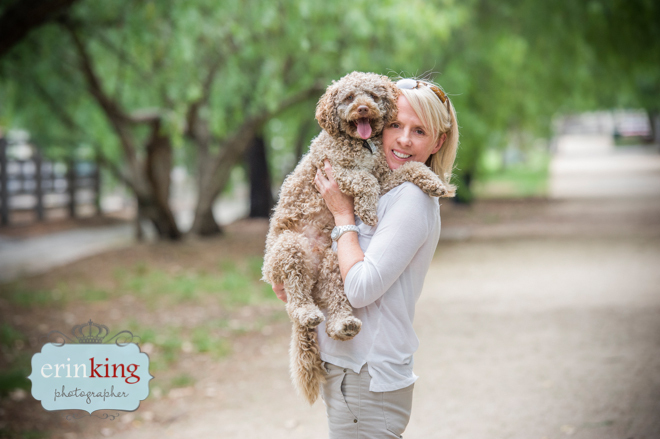 When Michelle booked her session, I was surprised to find out that her dog, Gemma, an adorable ten year old Spoodle, wasn’t actually her dog, but she may as well be for the amount that Michelle loves her. 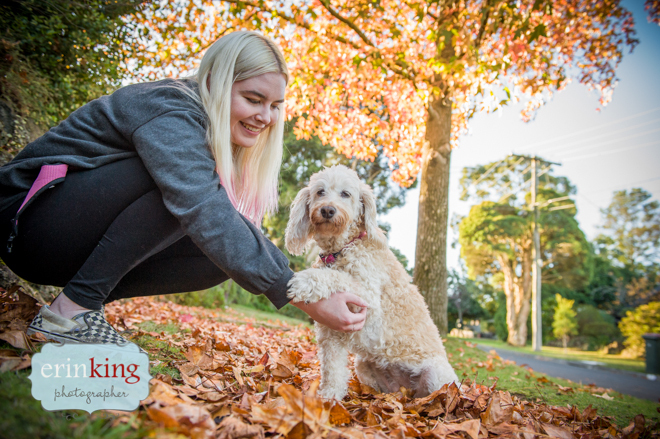 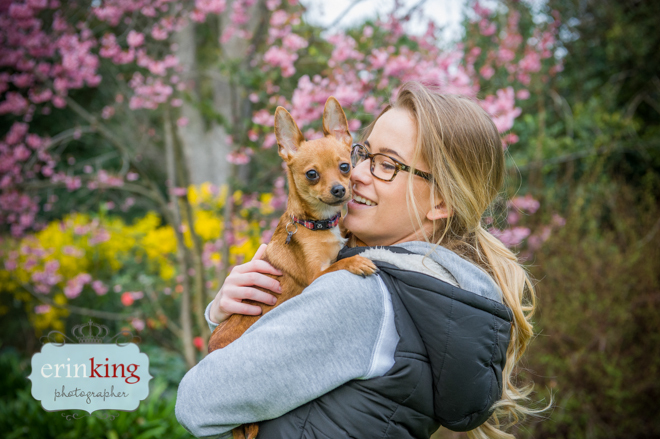 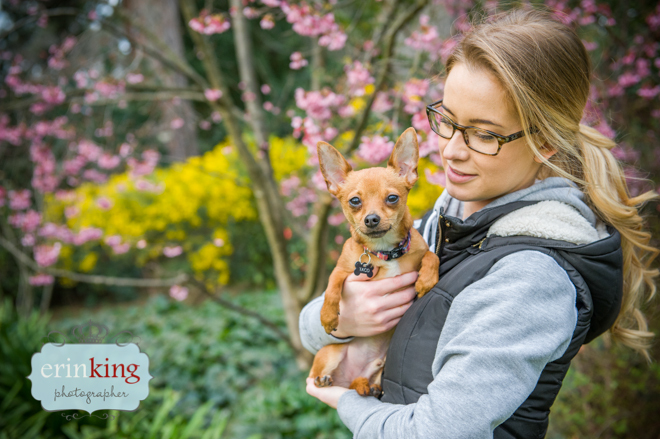 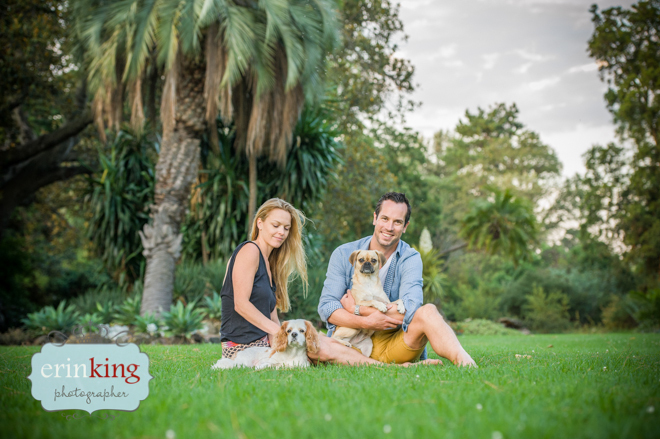 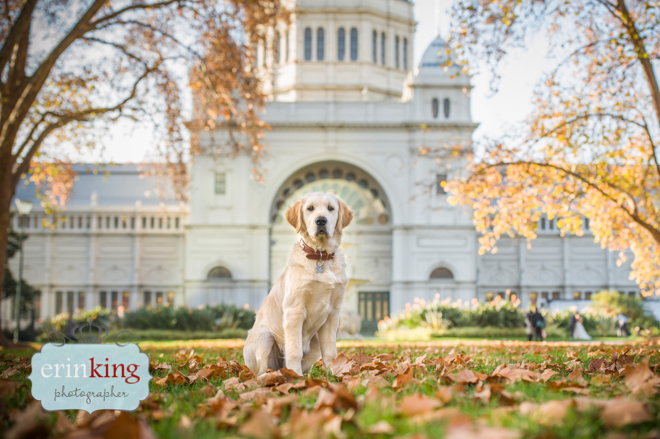 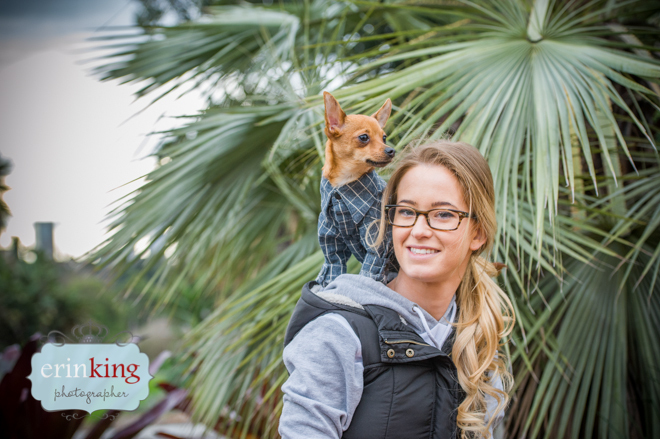 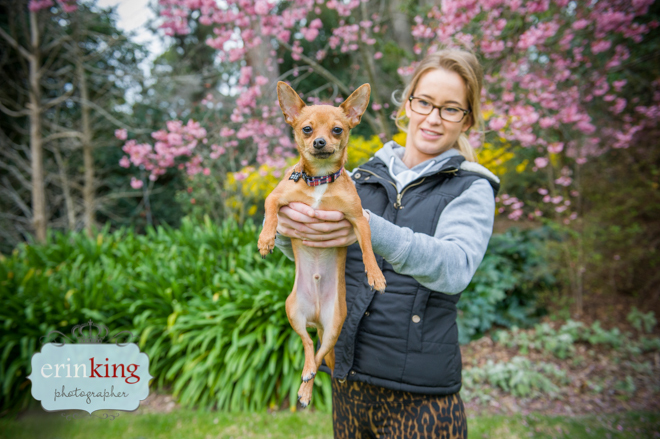 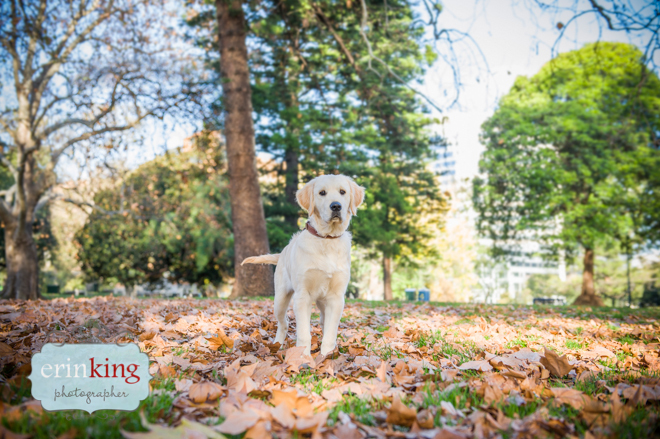 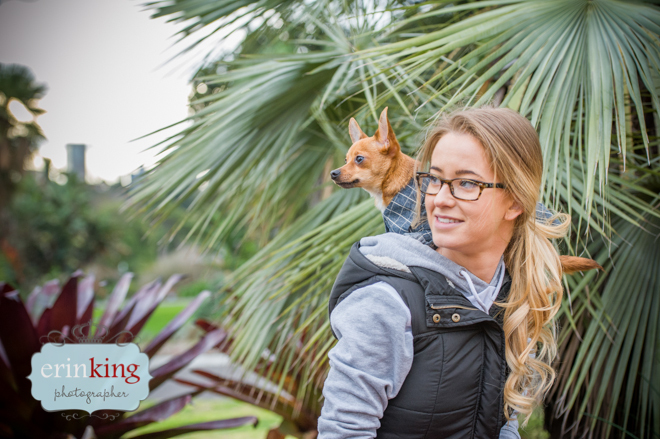 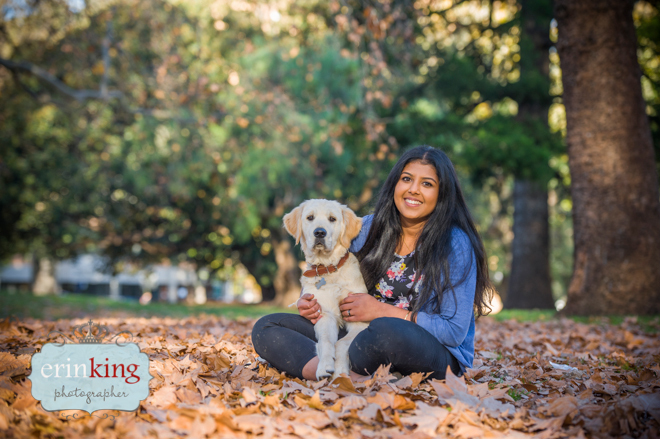 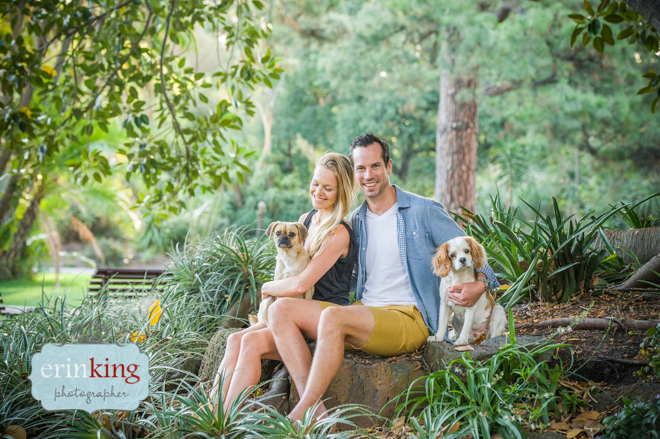 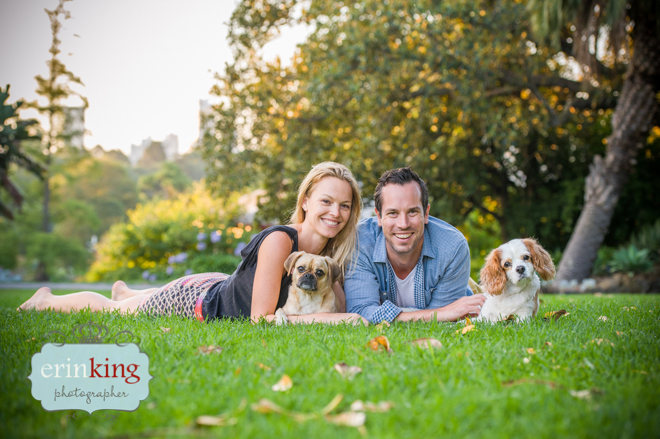 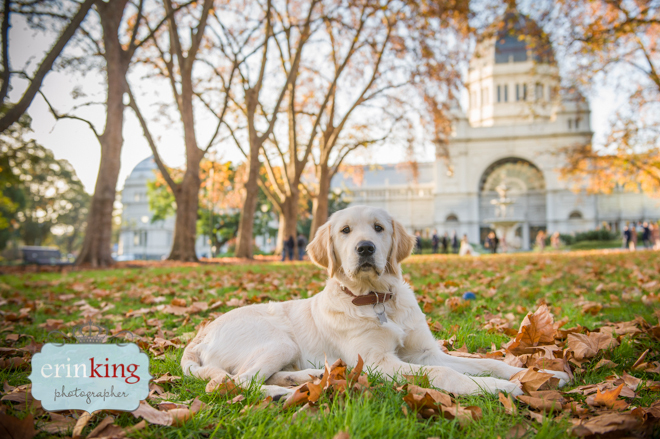 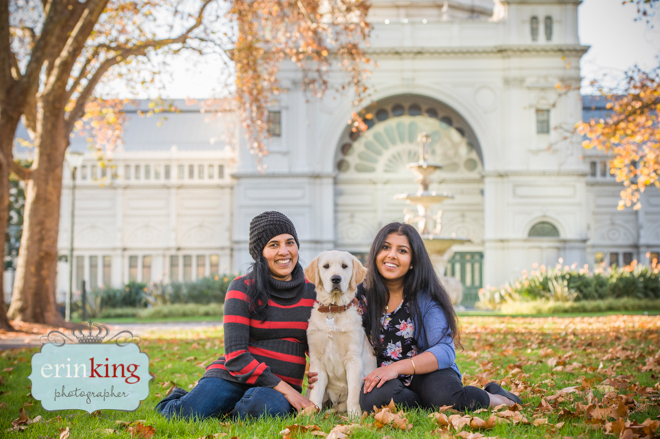 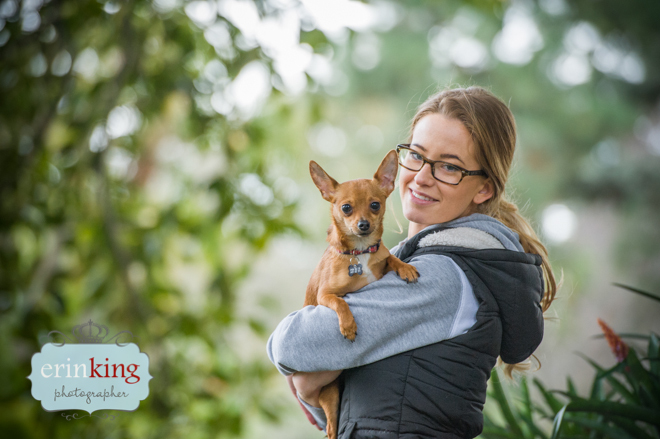 Michelle is actually a house/pet sitter, so Gemma belongs to their close family friends, and for the last 5 years, Michelle has been been looking after her a couple of times a year. 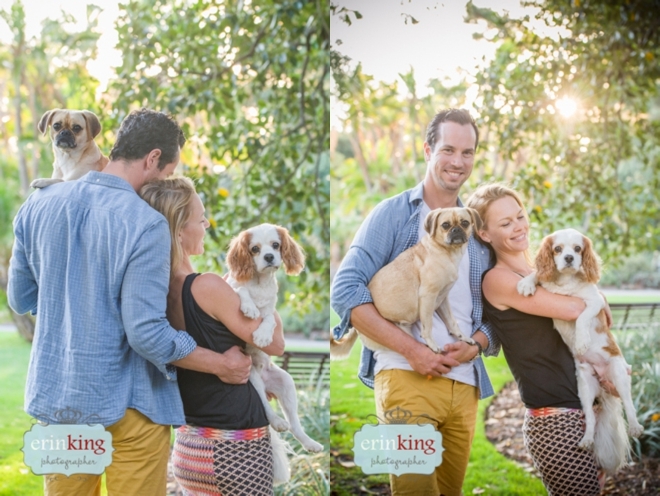 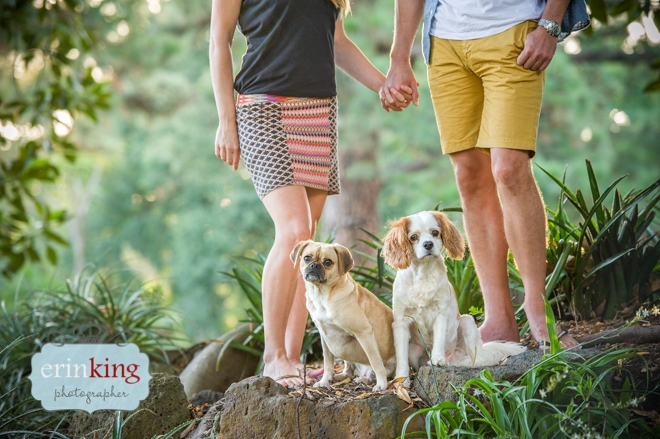 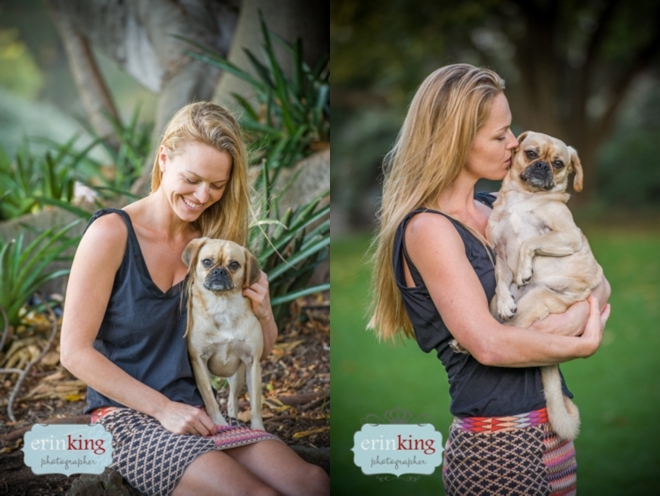 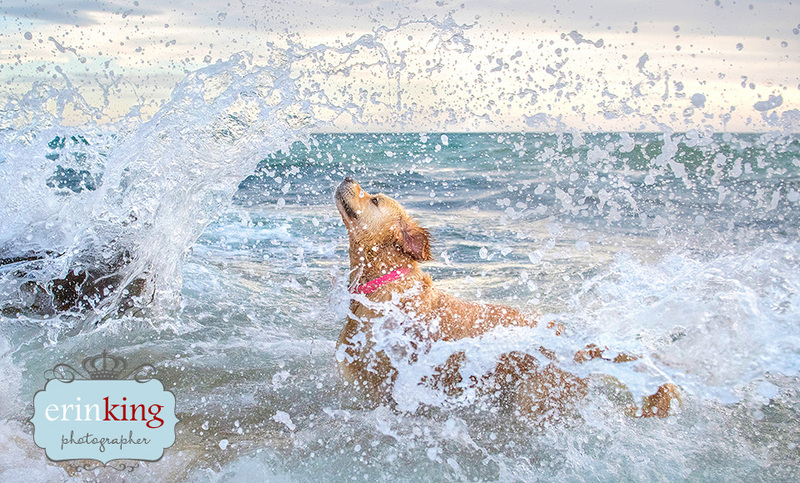 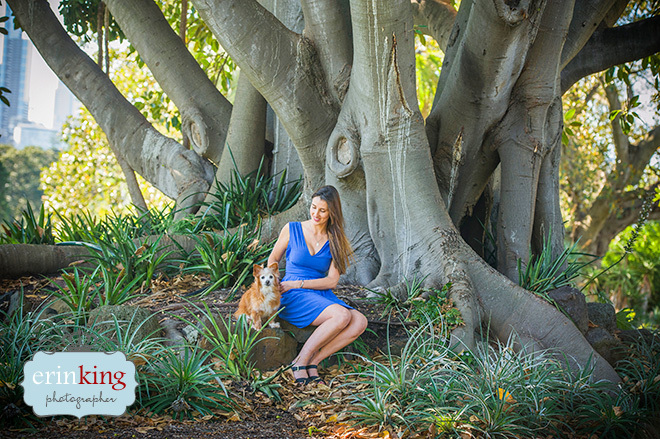 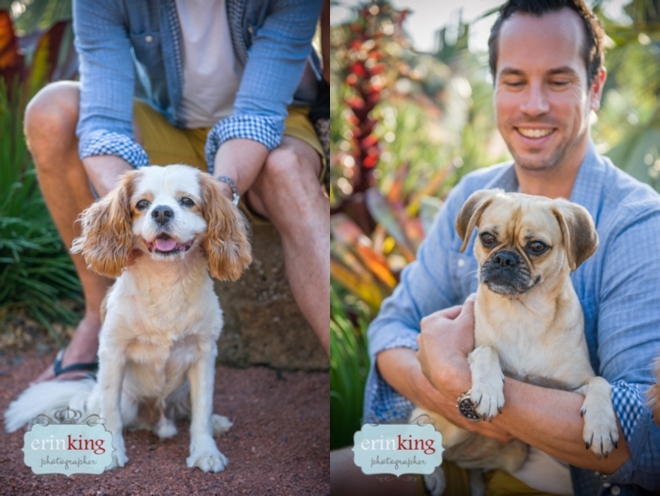 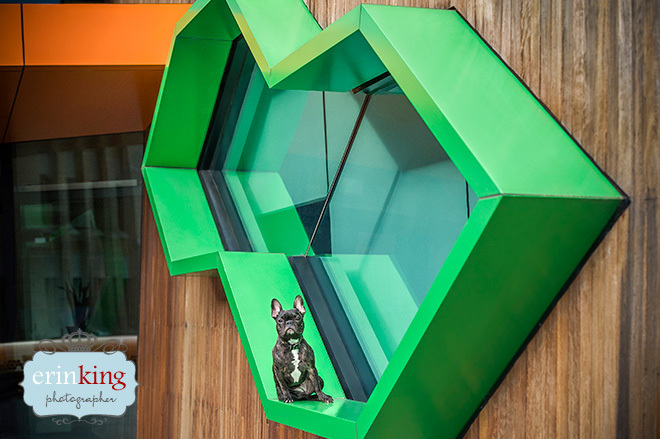 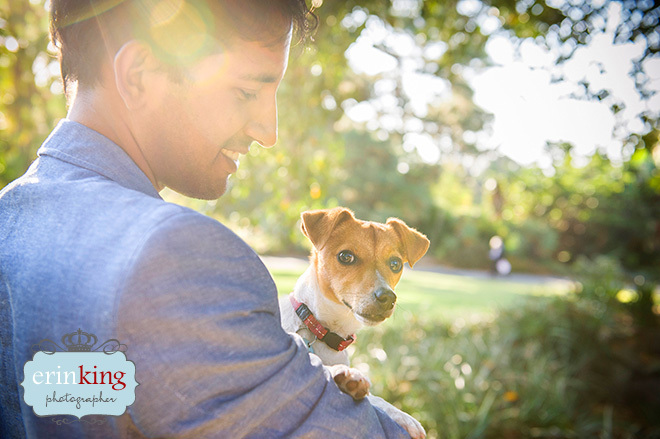 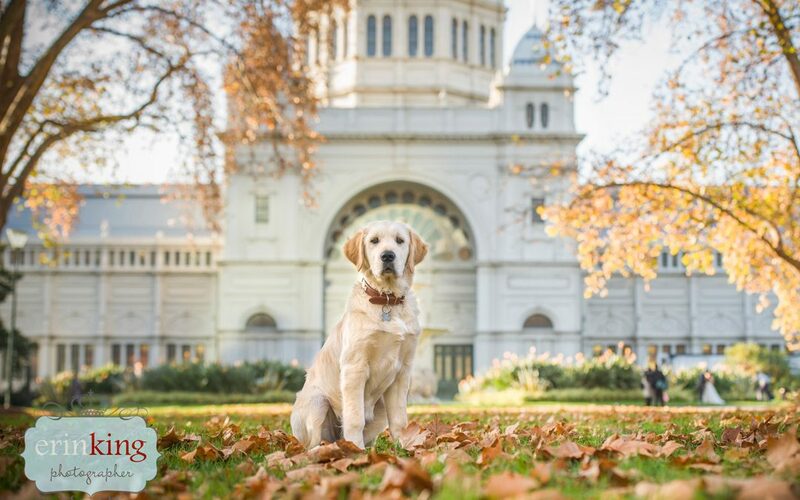 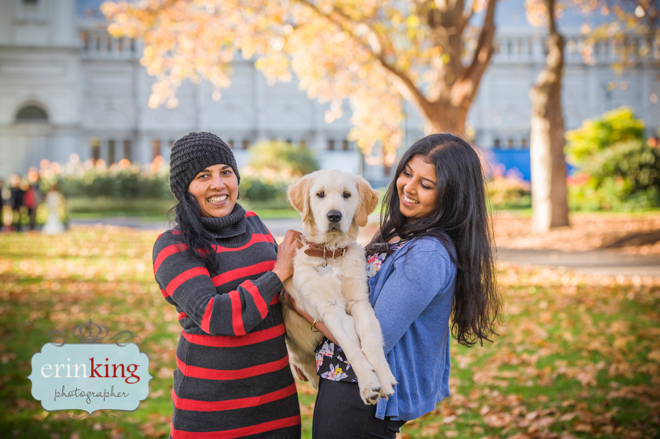 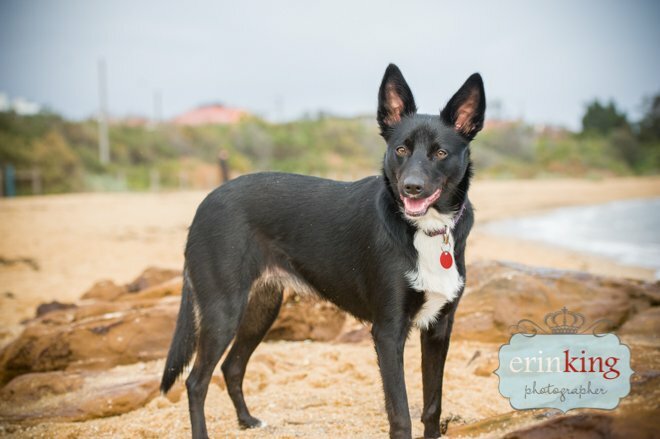 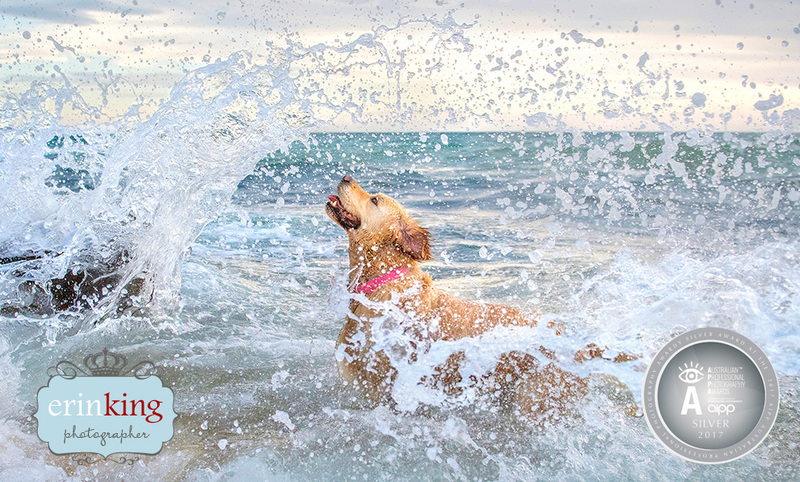 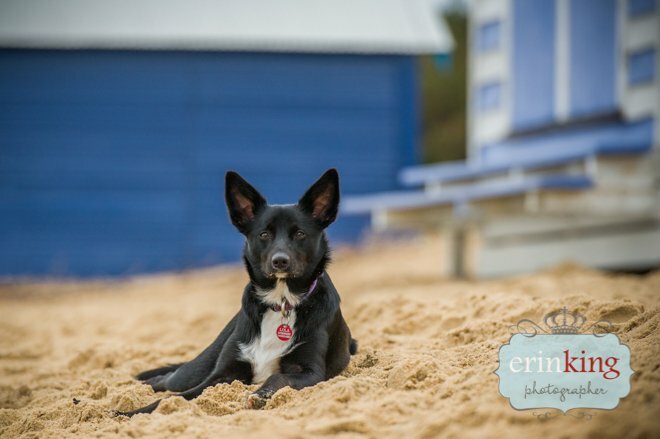 Recently Michelle’s family lost their own dog, so for Michelle, Gemma is the next best thing. 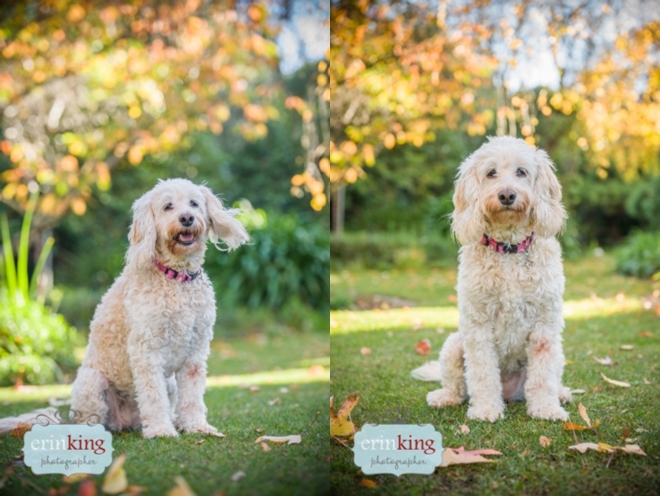 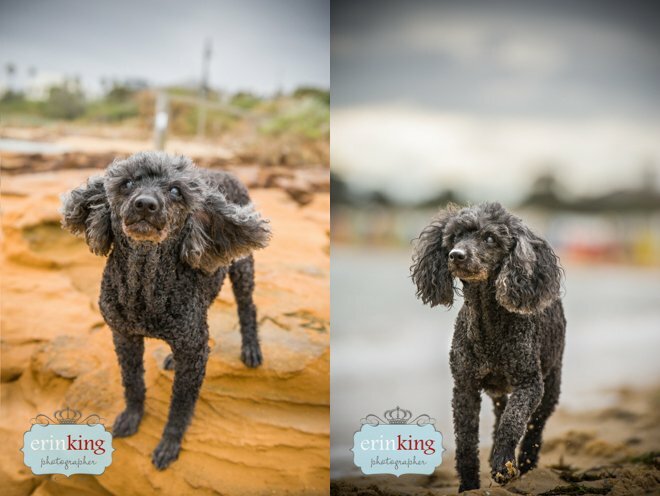 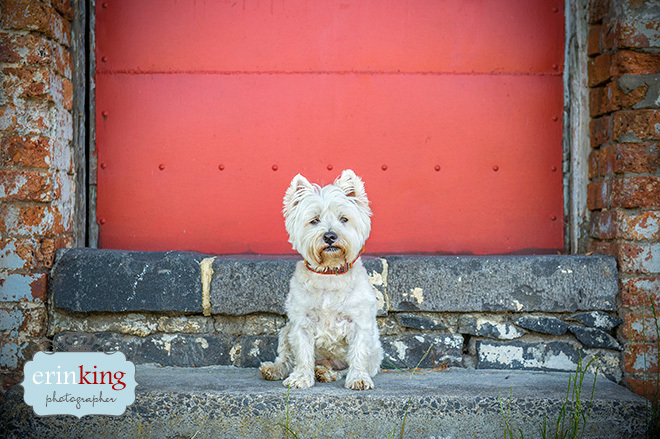 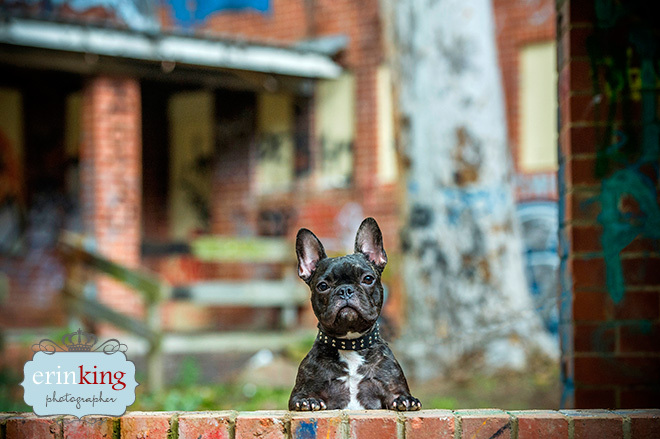 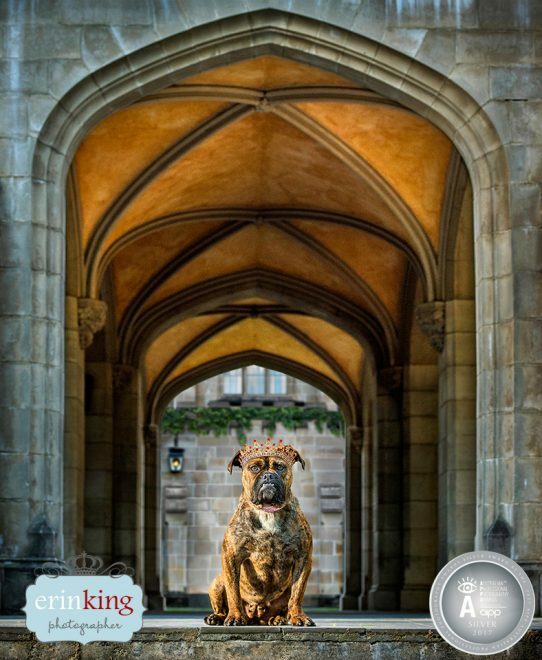 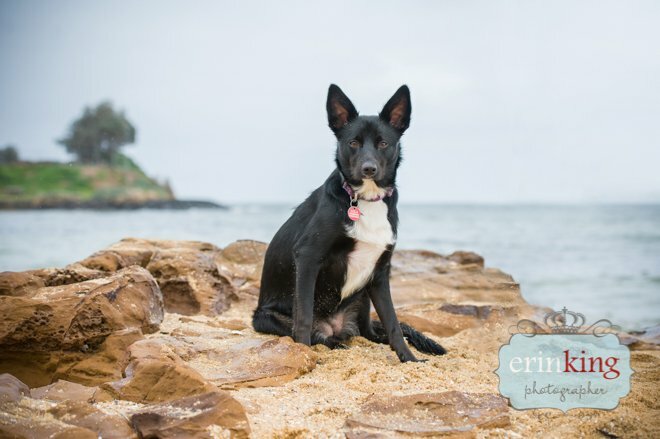 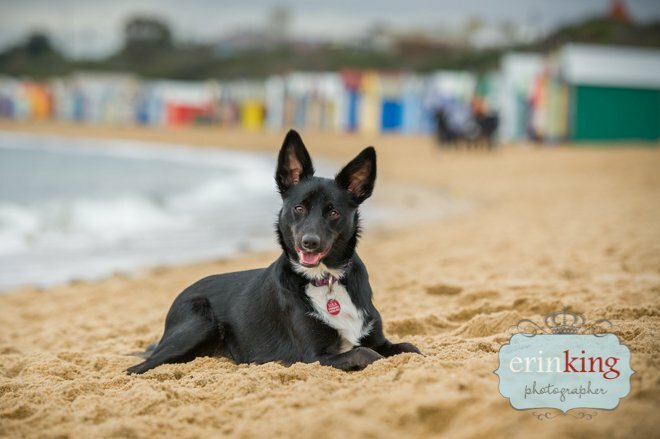 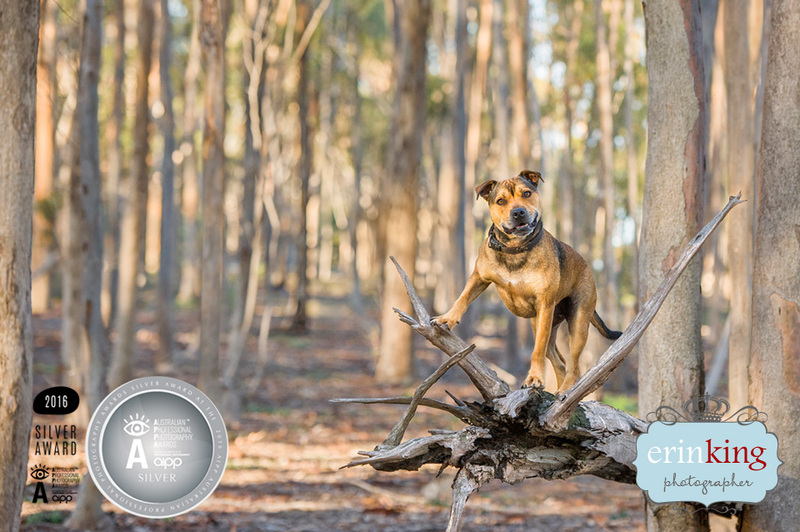 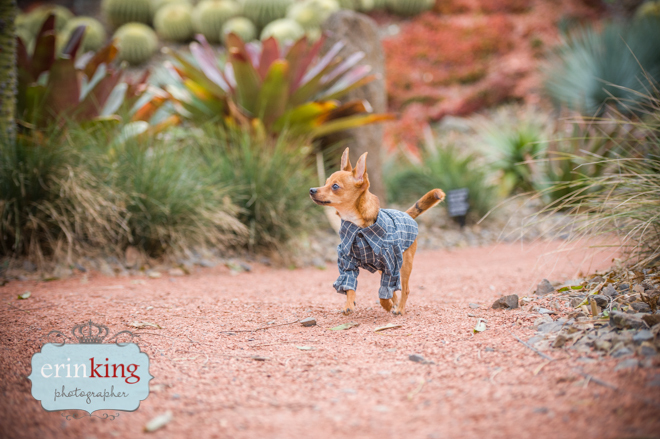 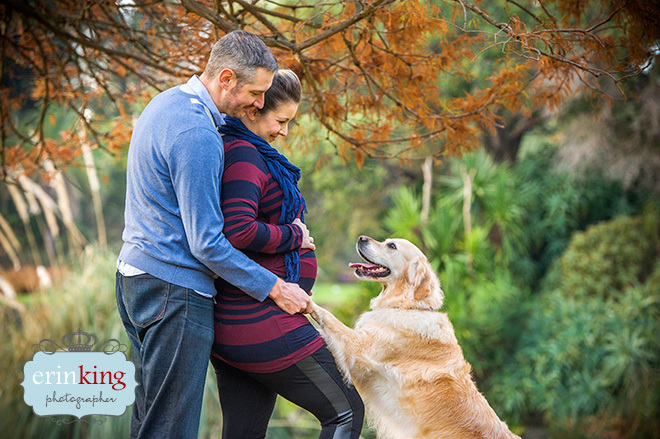 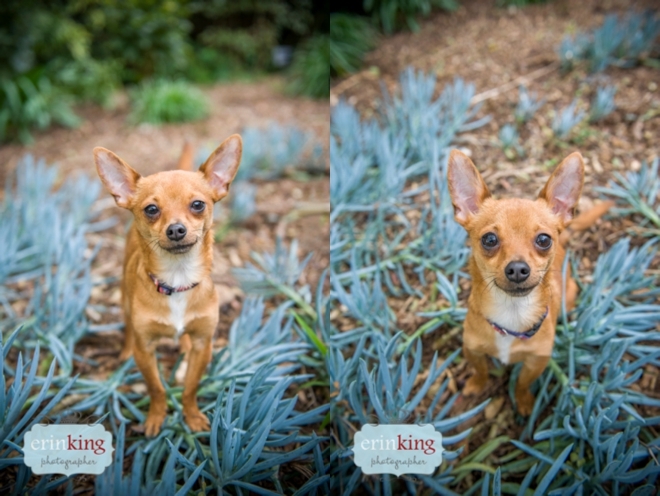 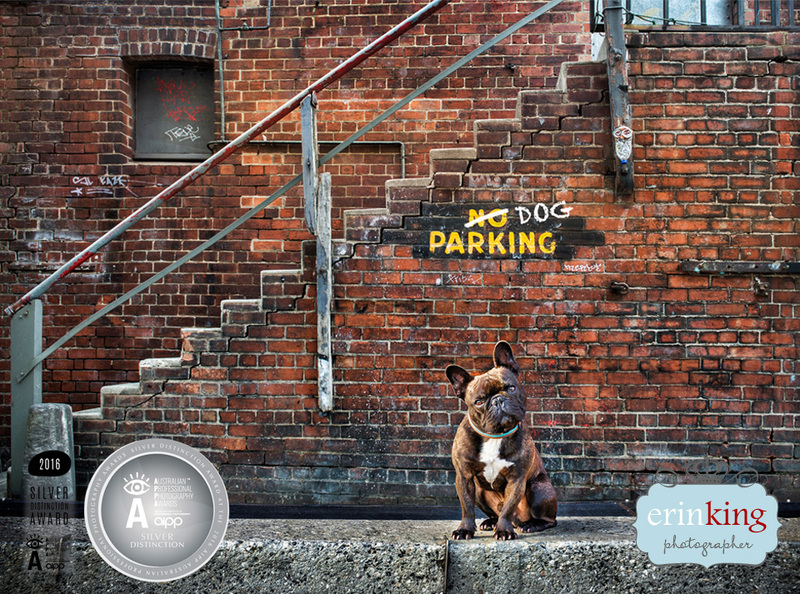 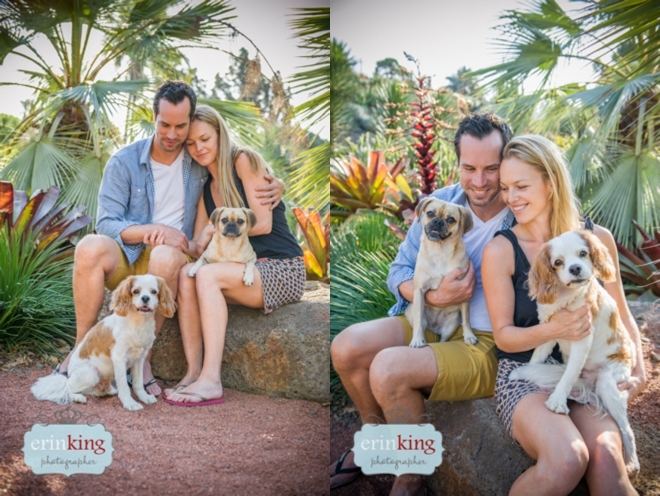 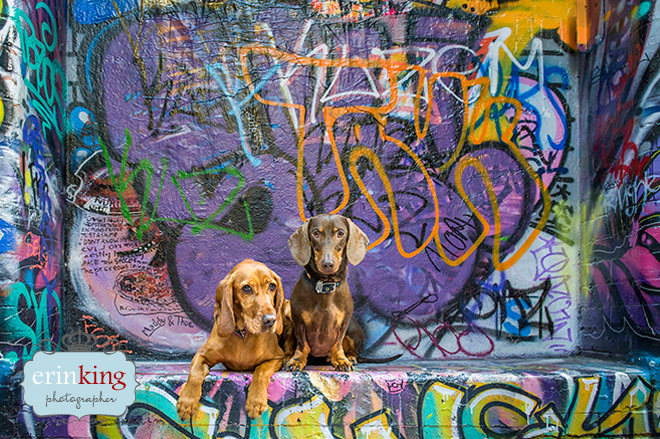 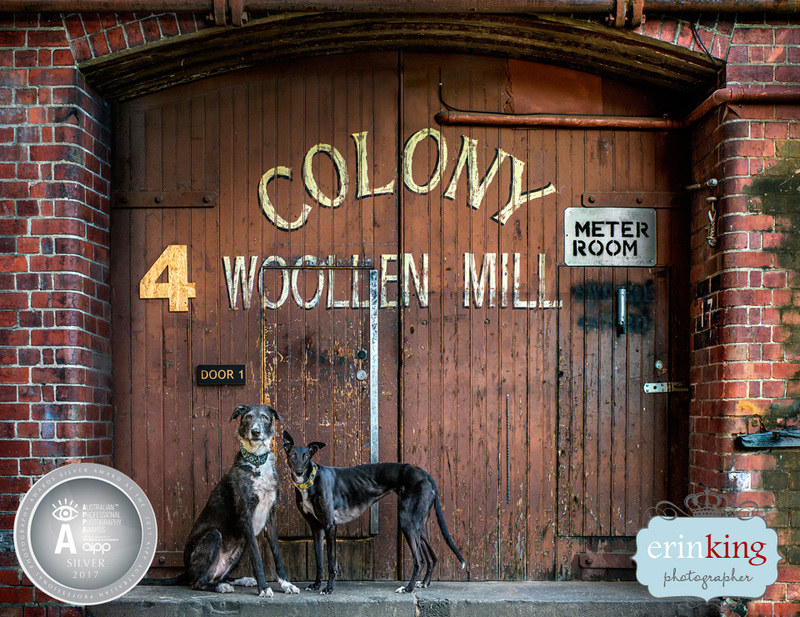 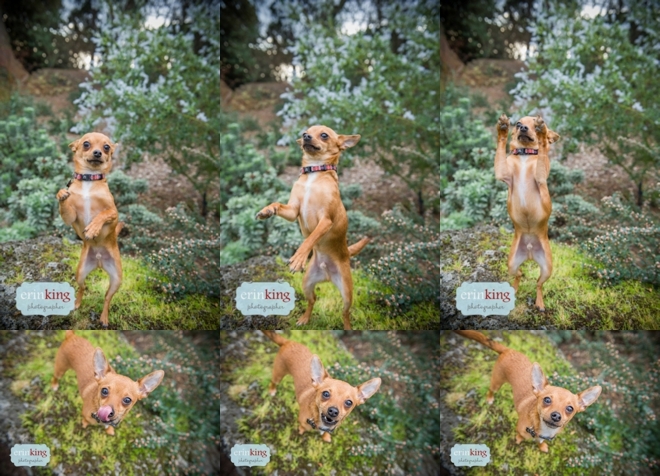 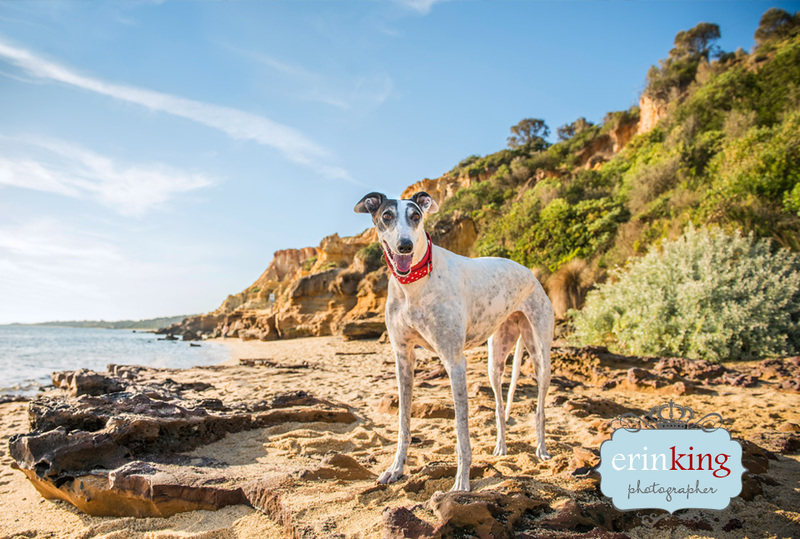 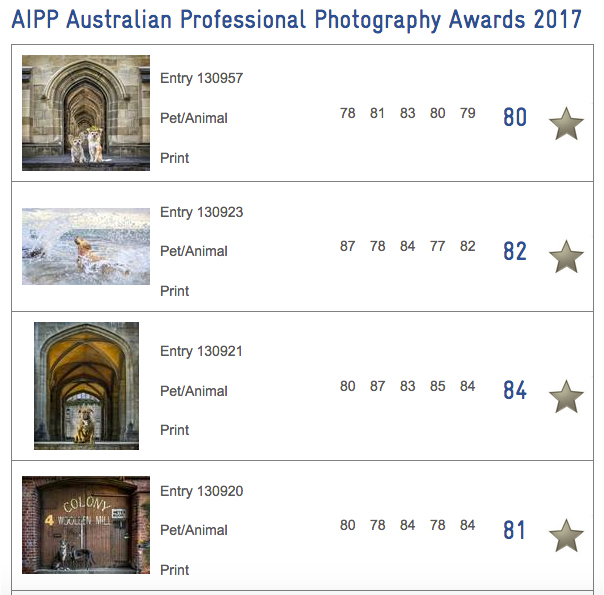 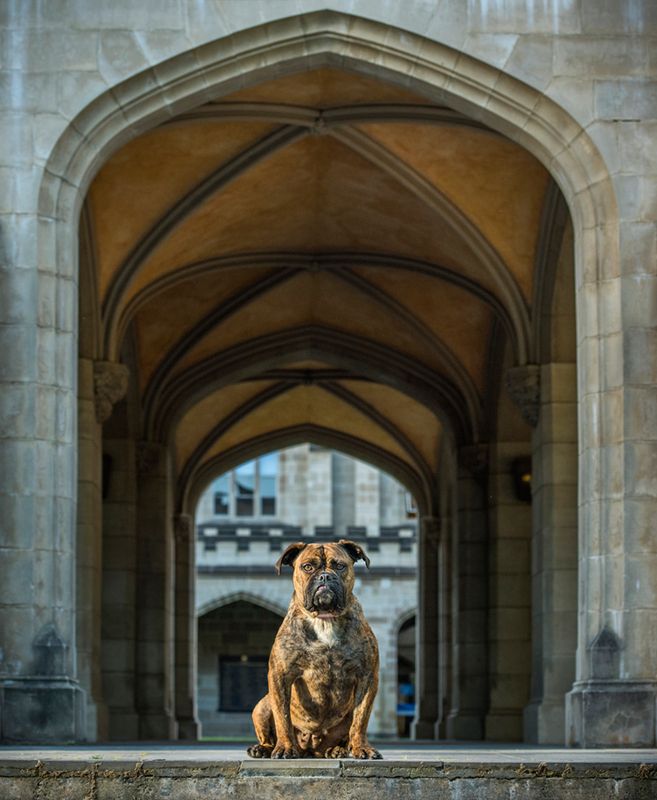 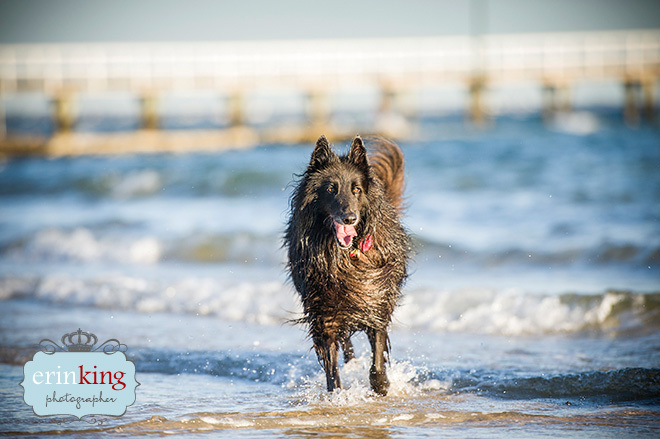 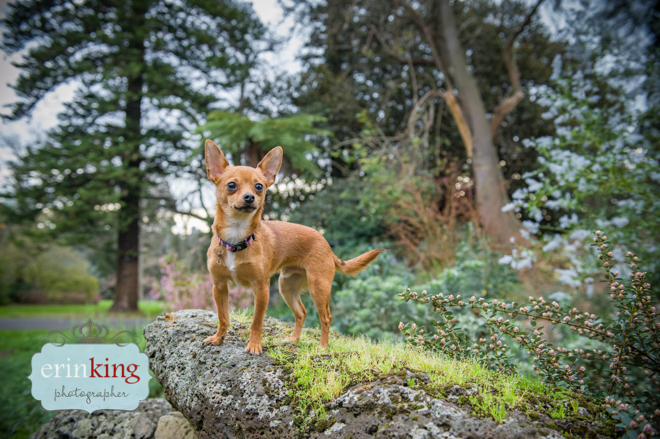 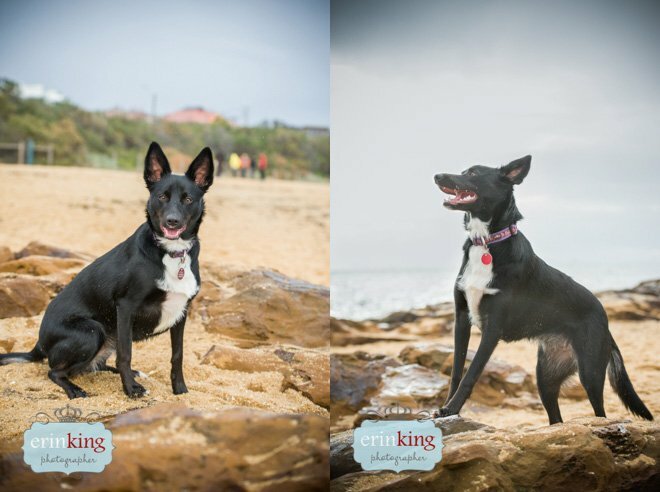 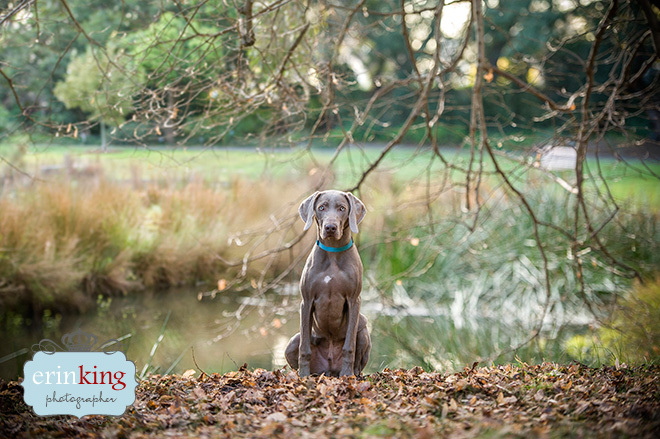 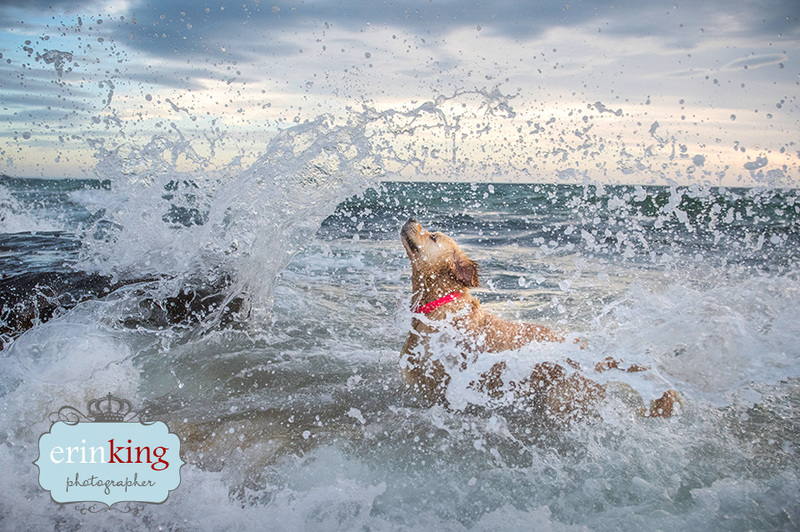 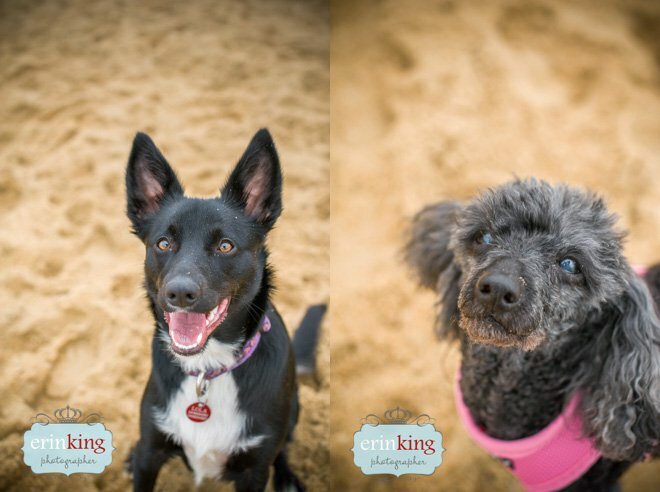 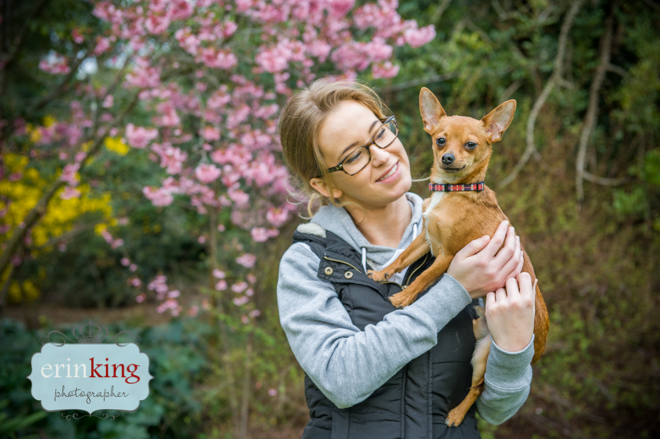 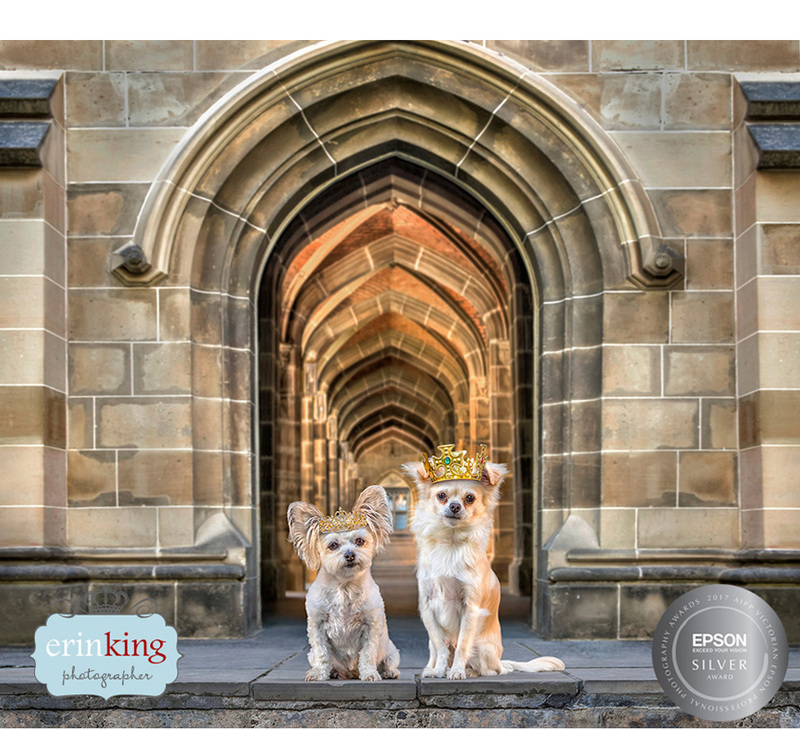 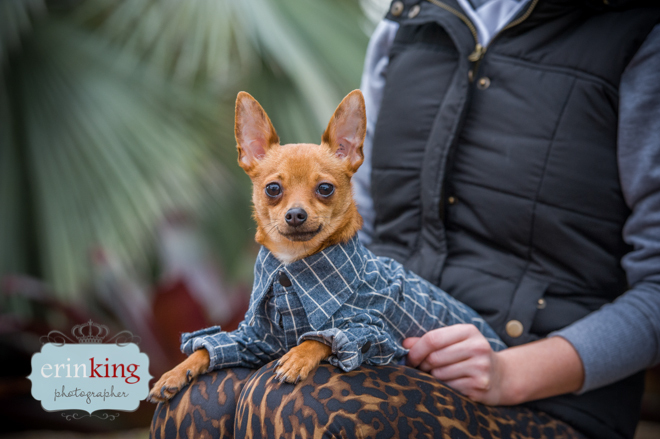 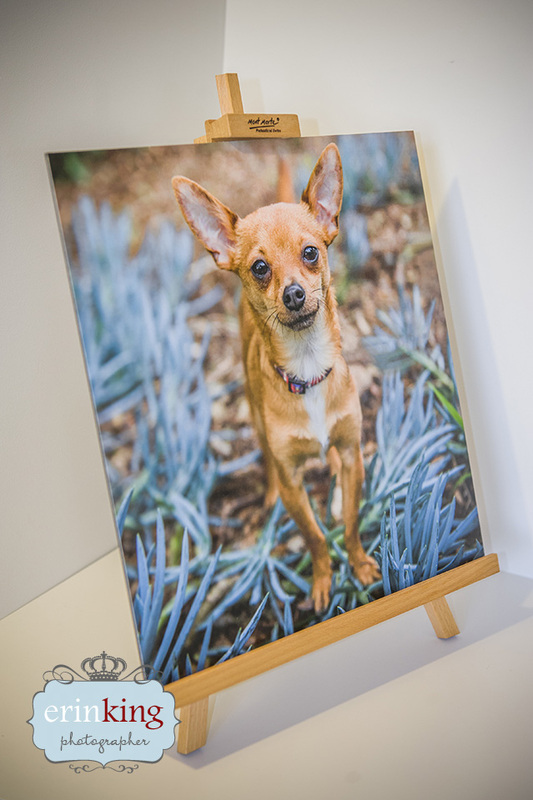 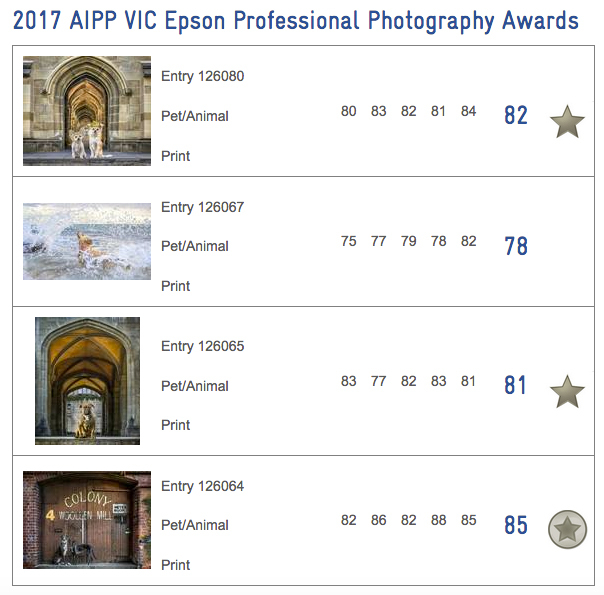 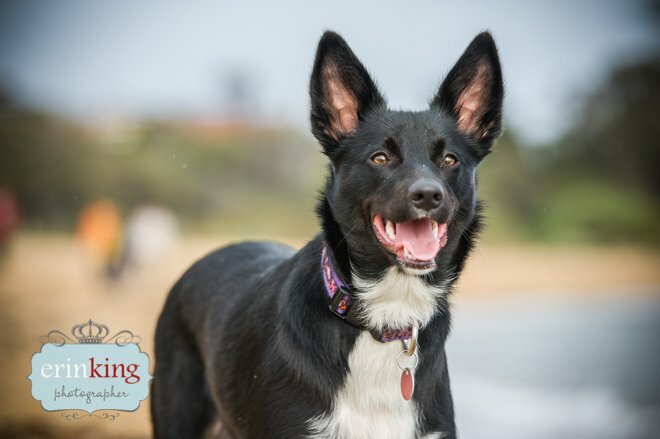 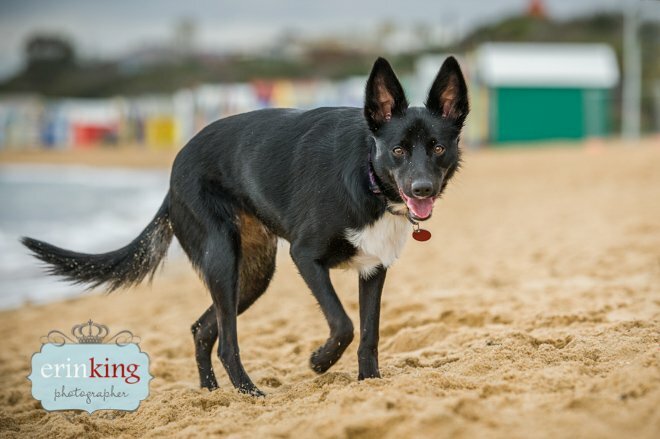 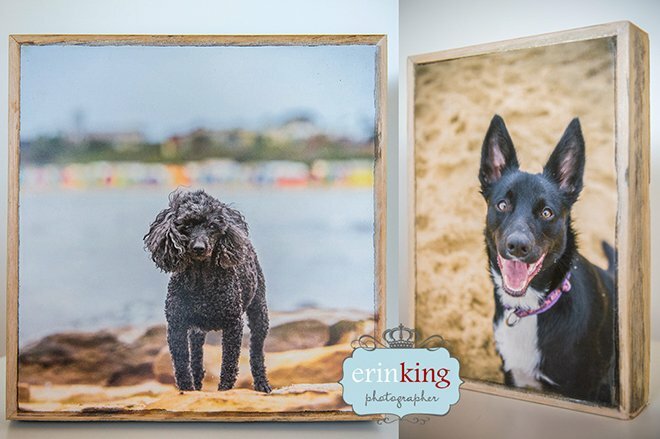 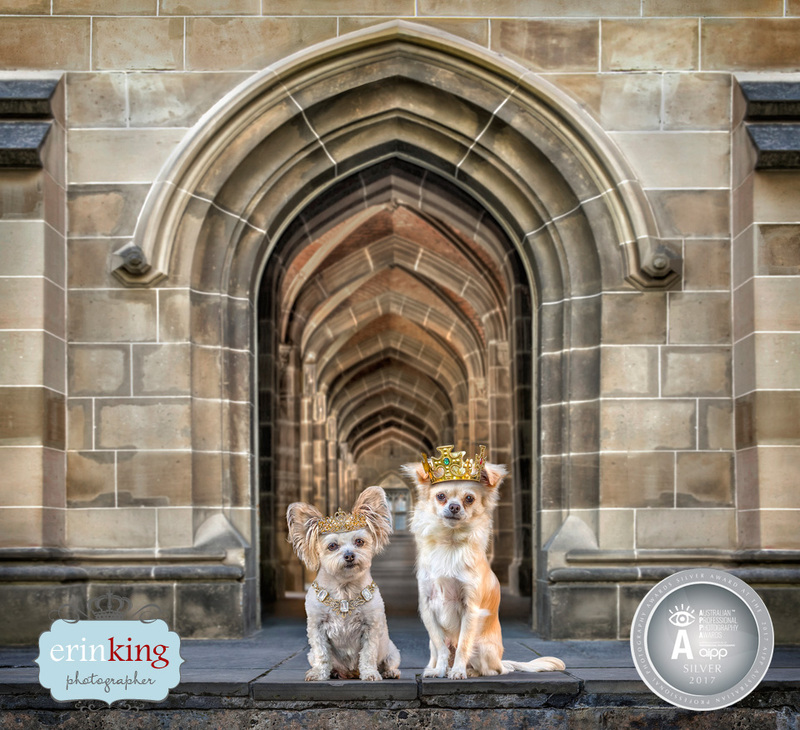 Gemma’s owners were unaware that Michelle had organised a photo shoot with her so not only could she get some lovely images for herself but also to give the owners as a surprise gift. 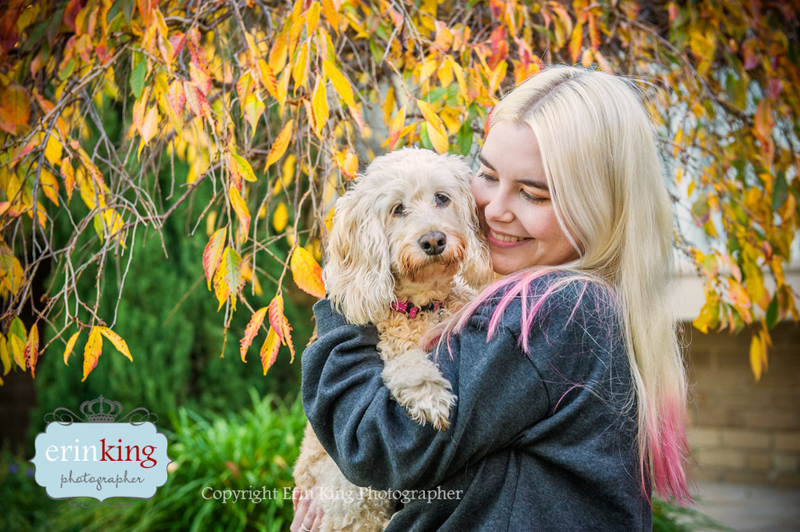 I think they are very lucky to have Michelle looking after Gemma when they are away as she couldn’t be with anyone who loves her more.